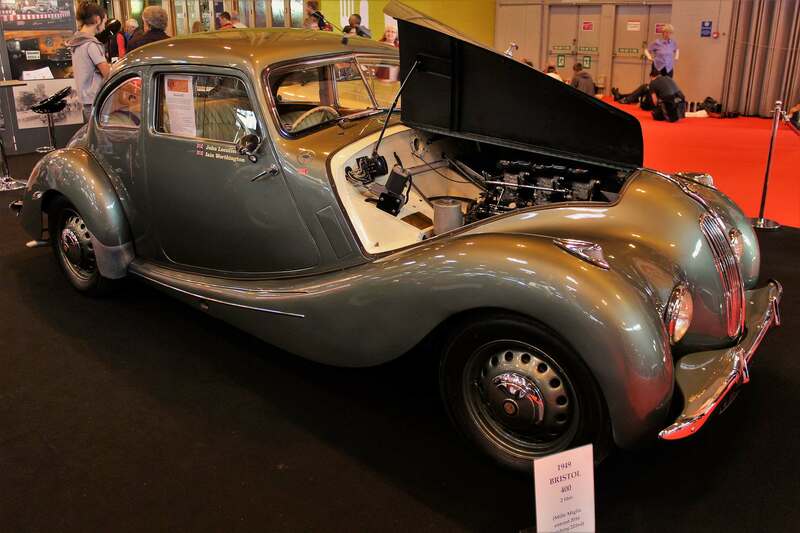 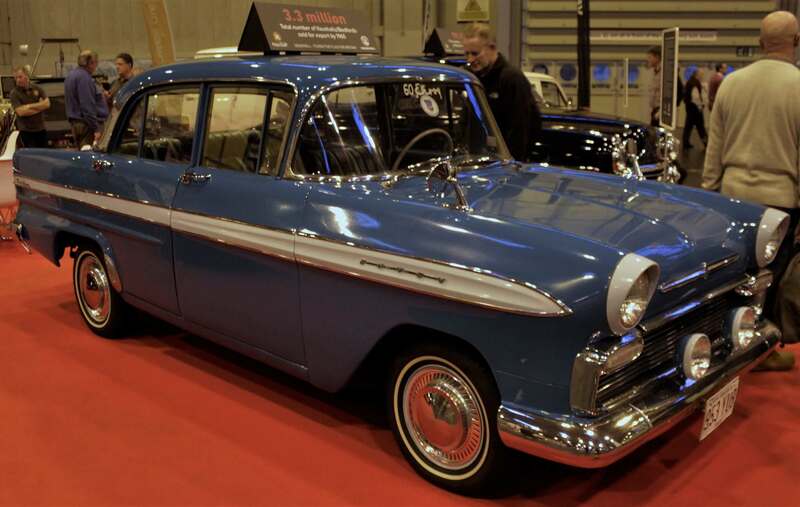 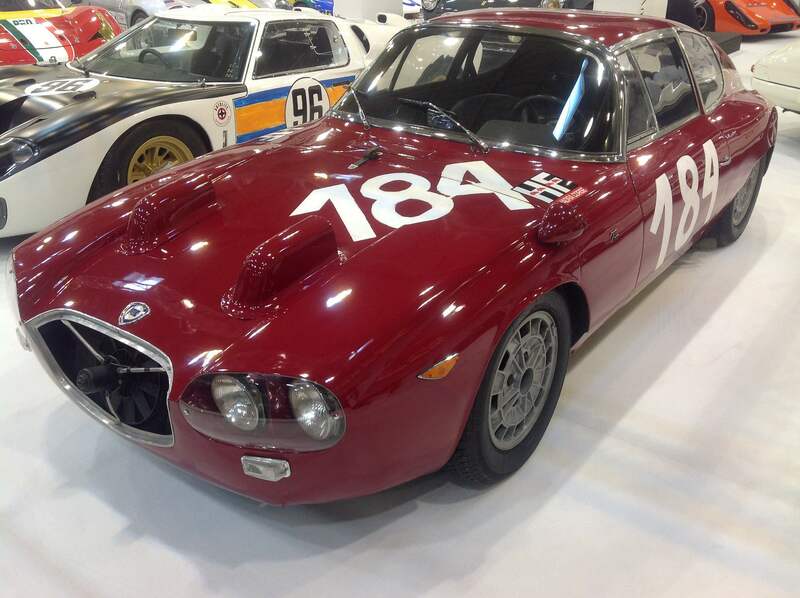 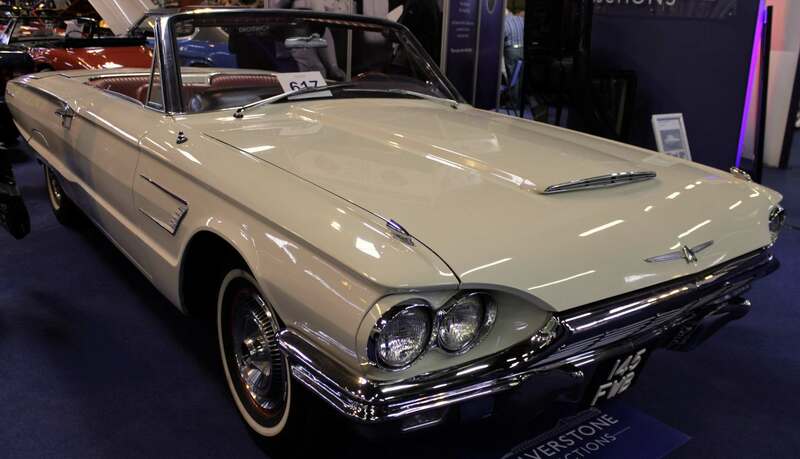 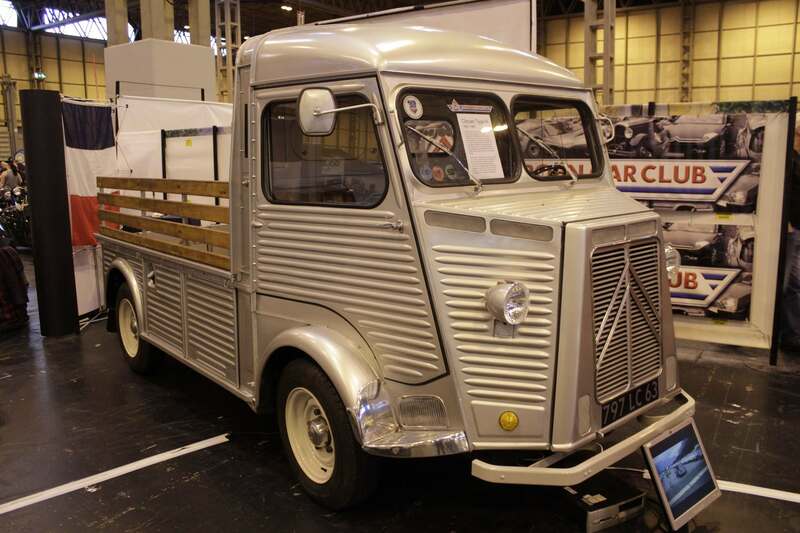 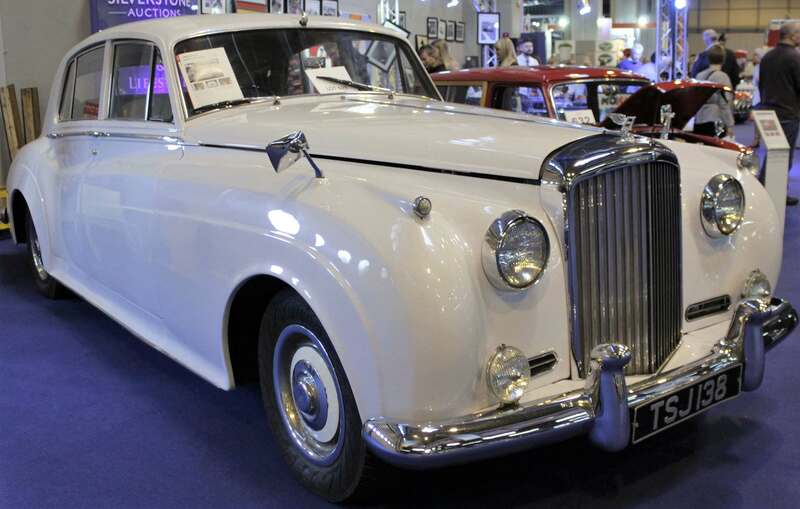 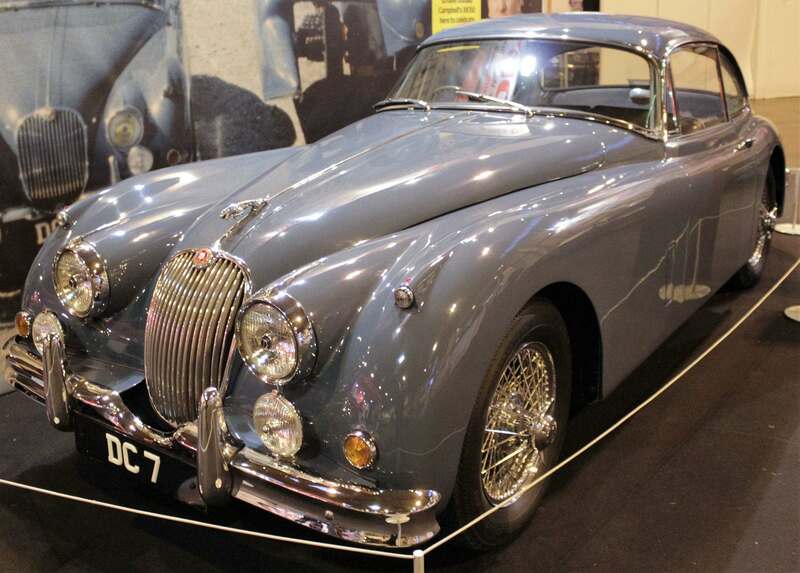 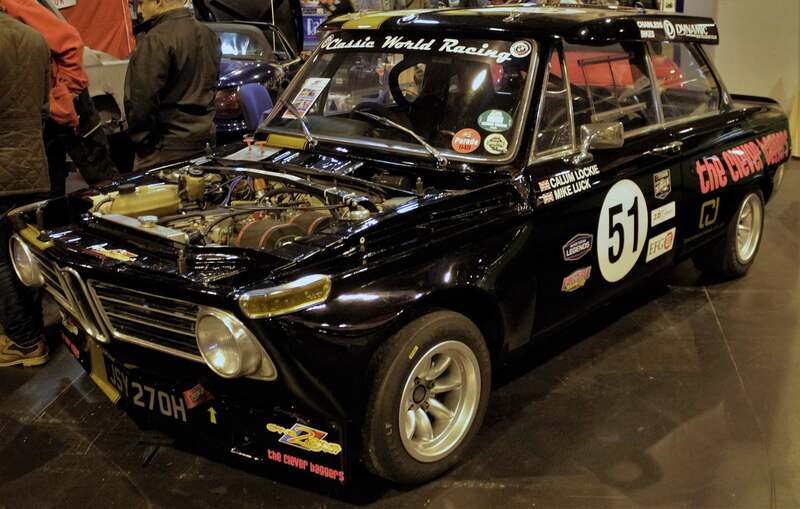 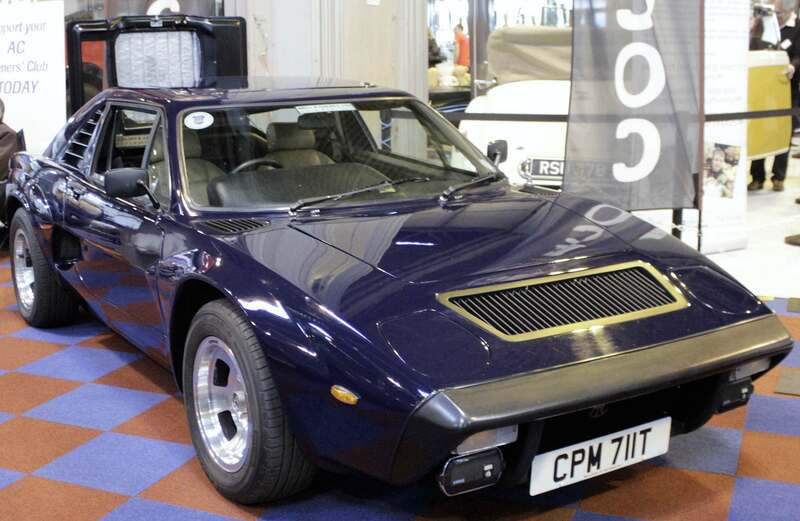 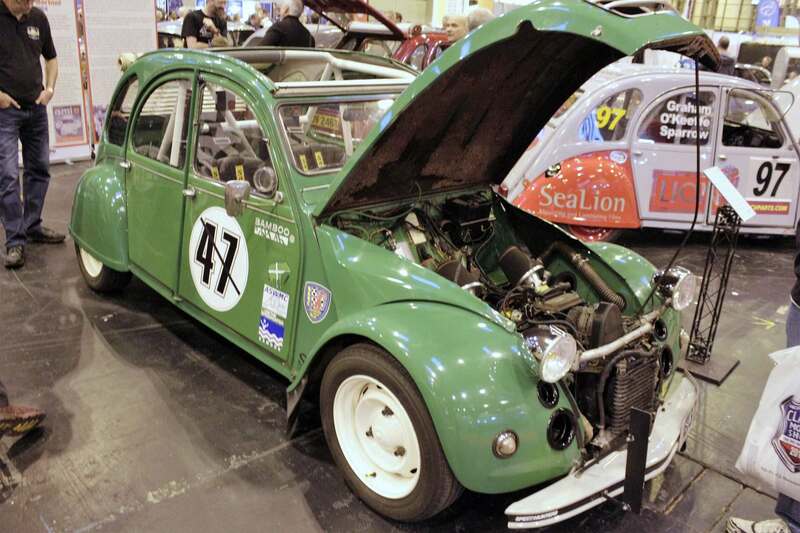 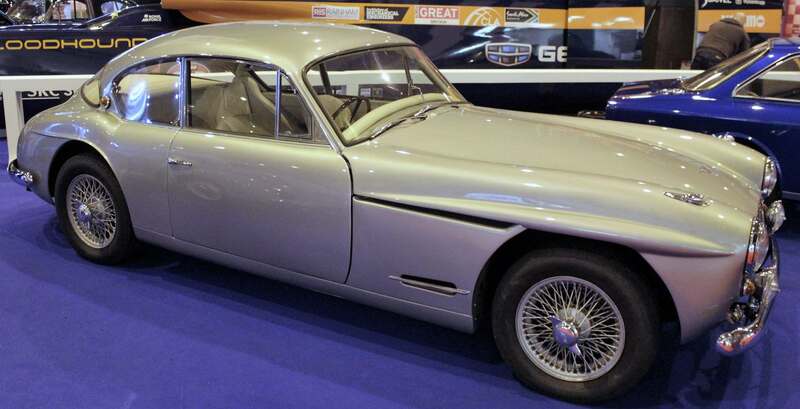 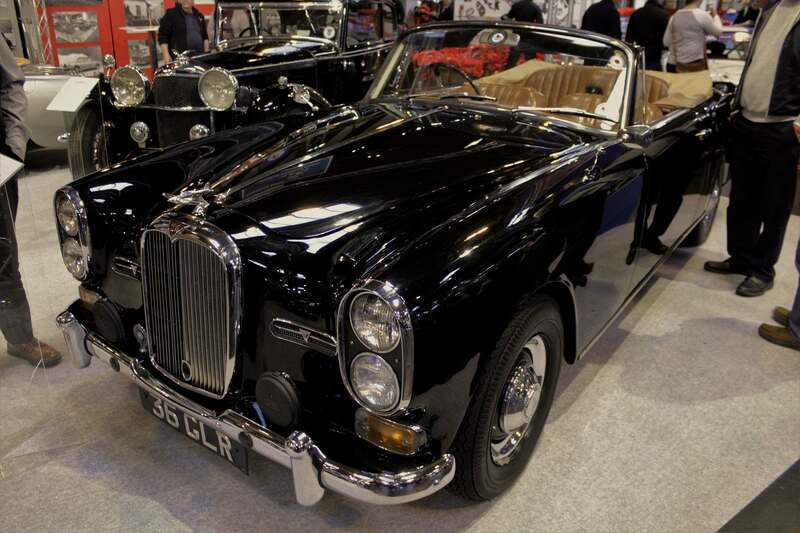 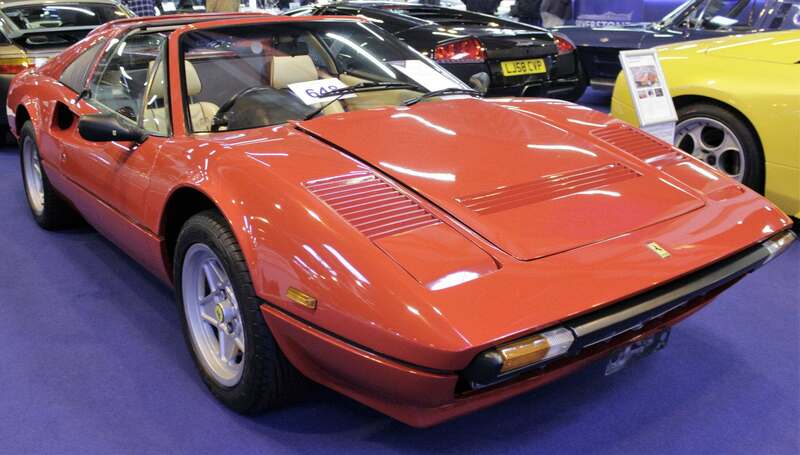 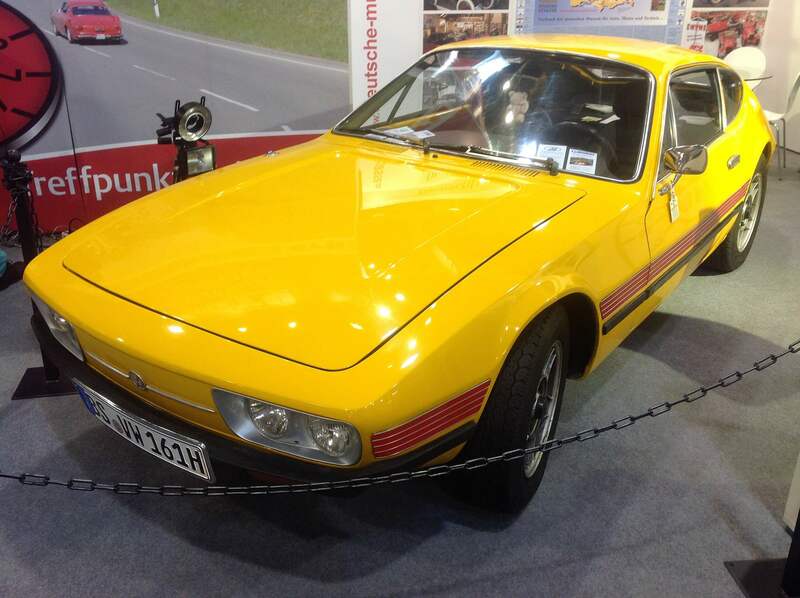 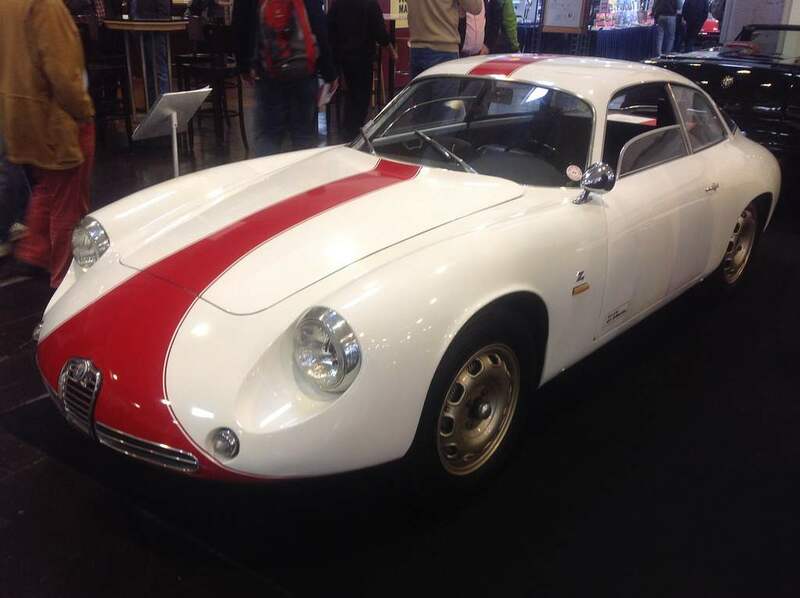 The NEC Classic Motor Show Sale took place on Saturday 12th and Sunday 13th November 2016 at the NEC, Birmingham. 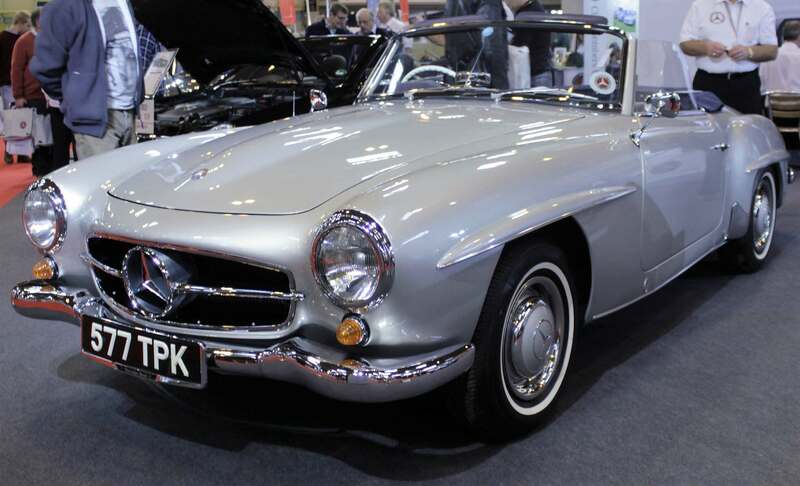 With over 2,000 classic cars, 300 motorcycles, 600 trade stands, it is the UK’s biggest and best classic motoring show of the year! 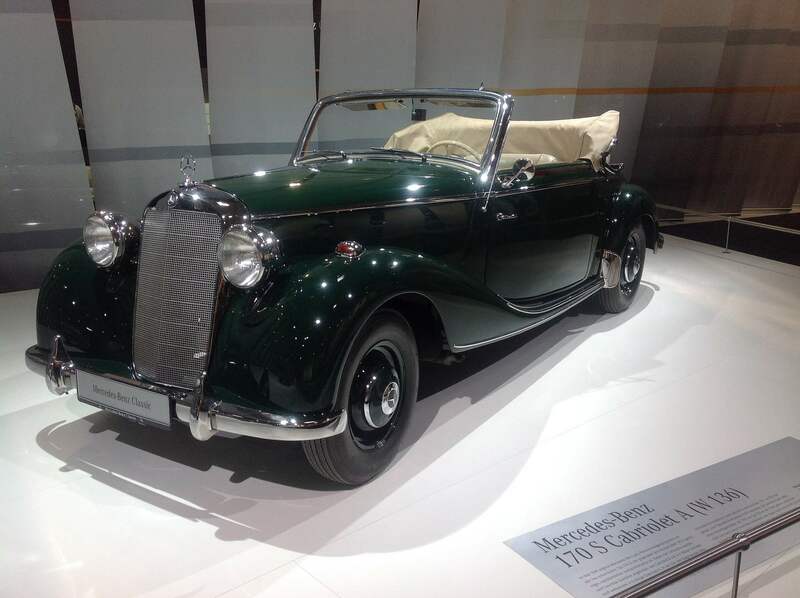 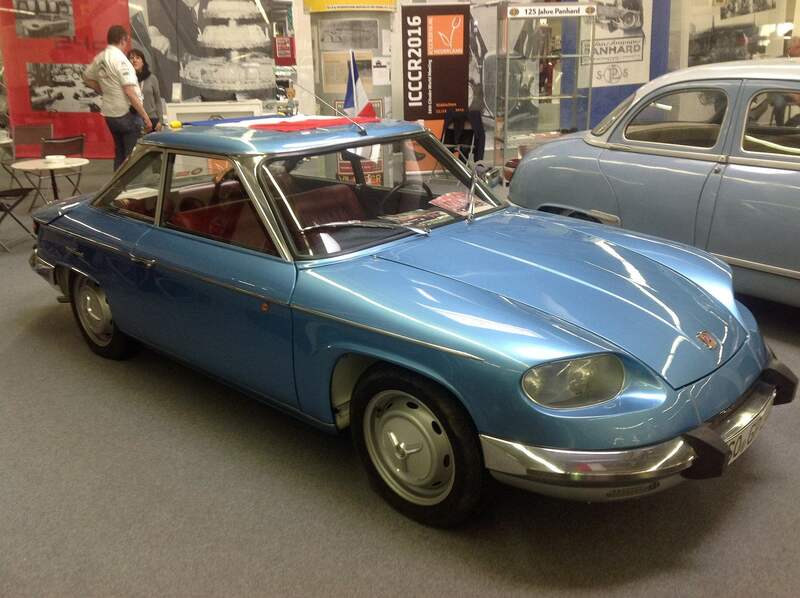 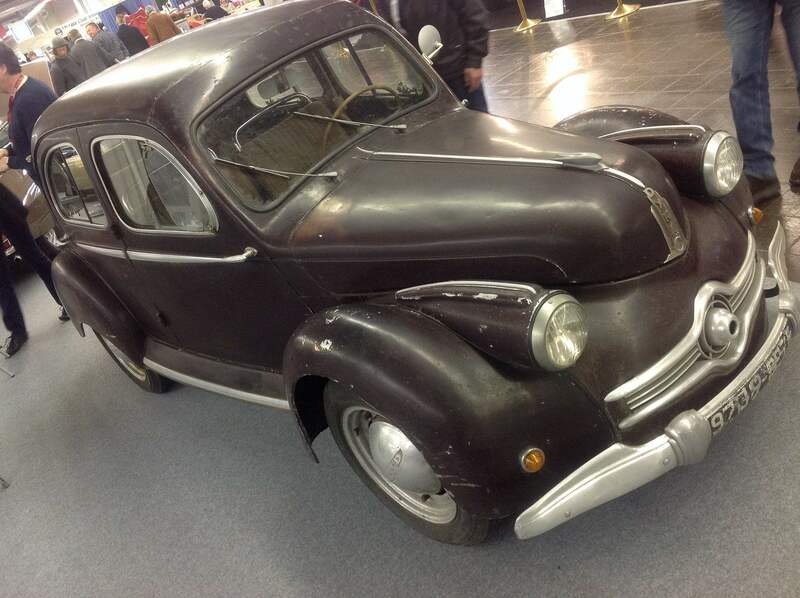 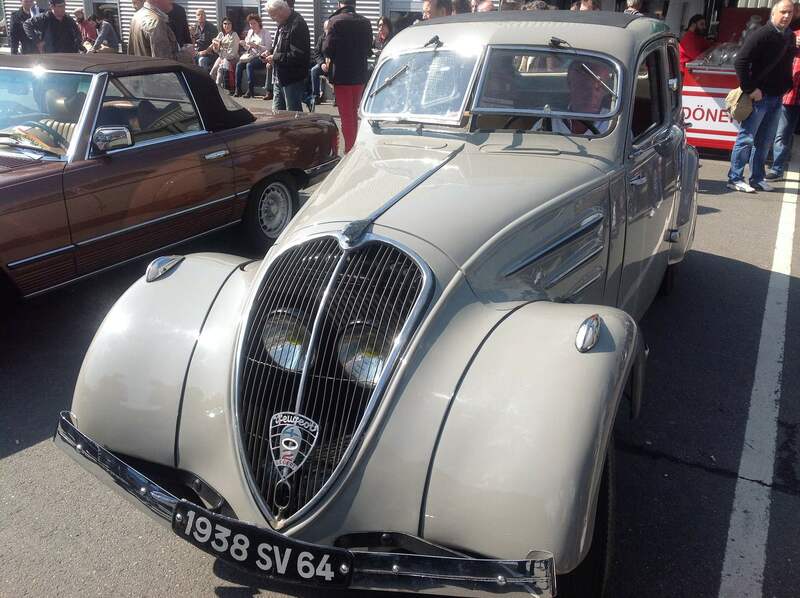 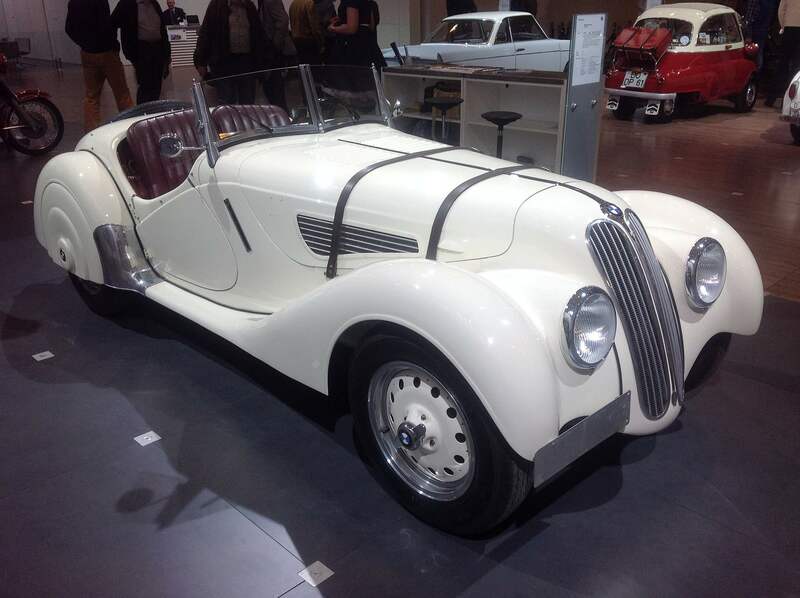 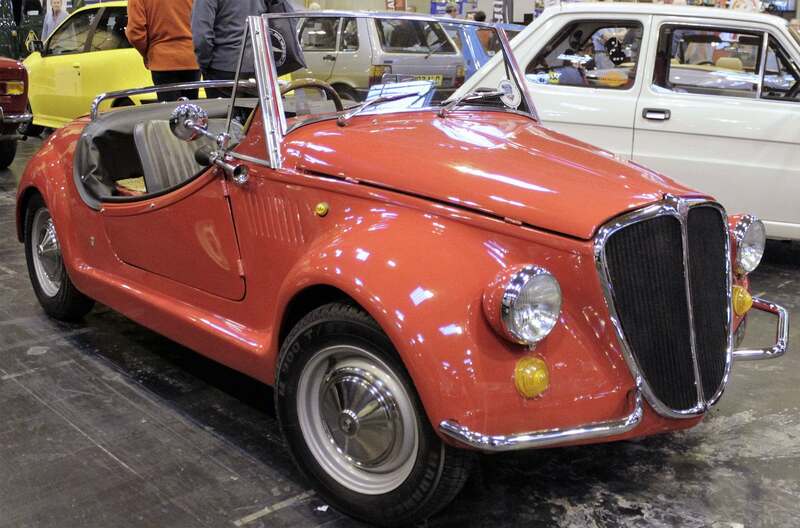 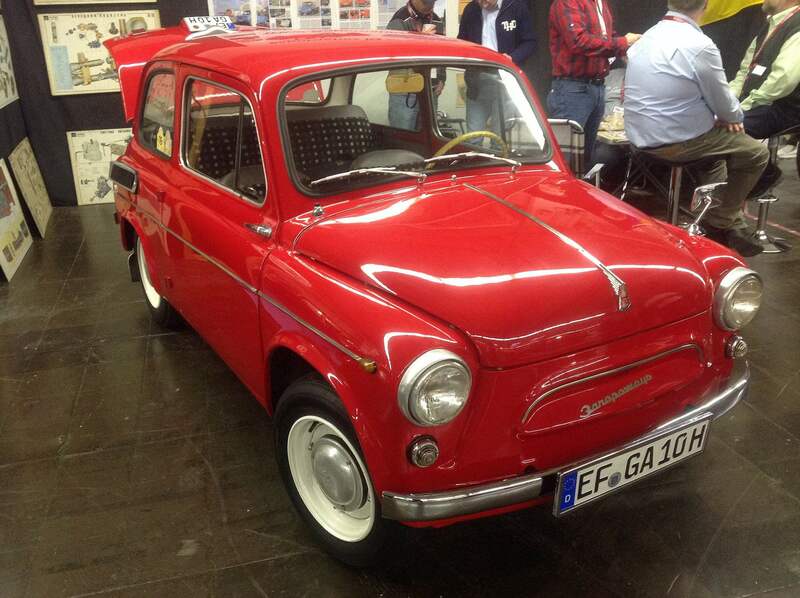 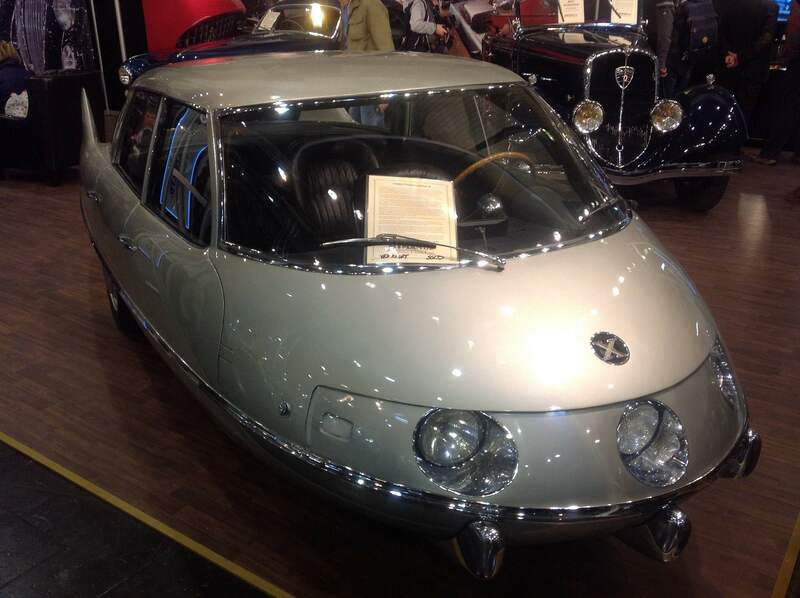 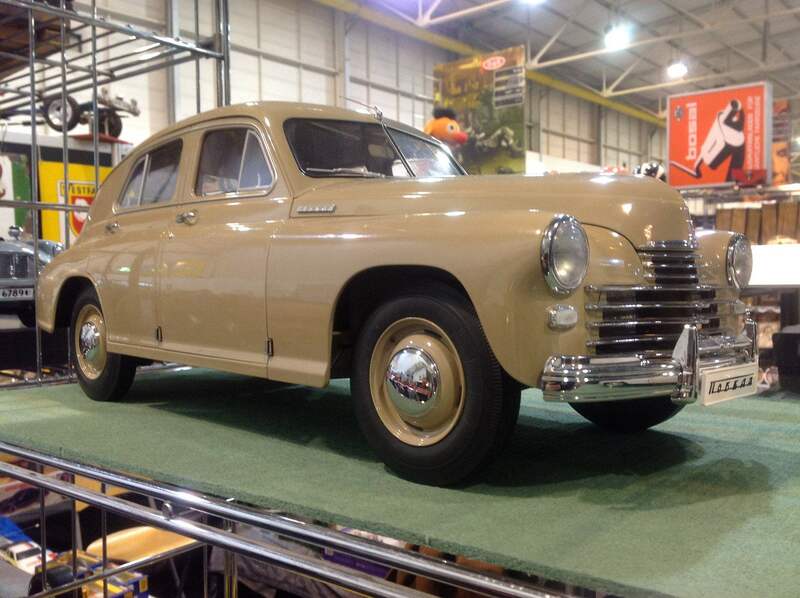 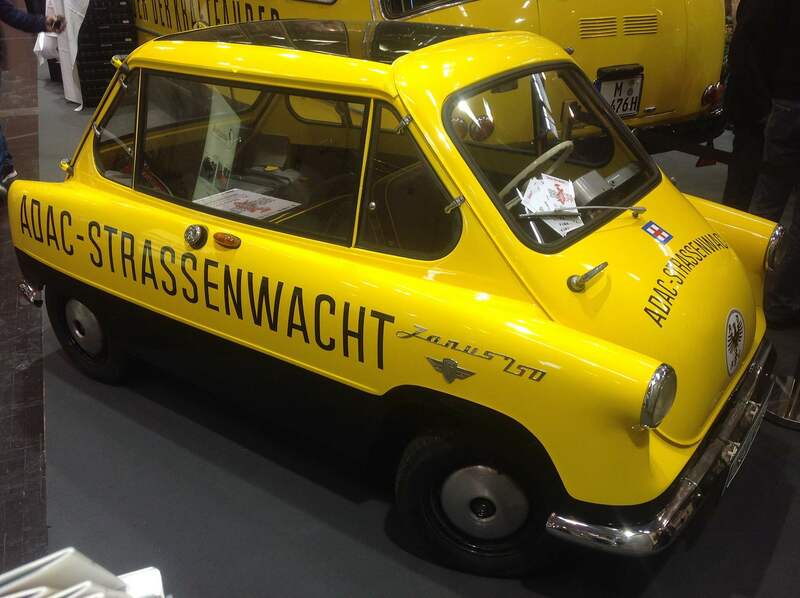 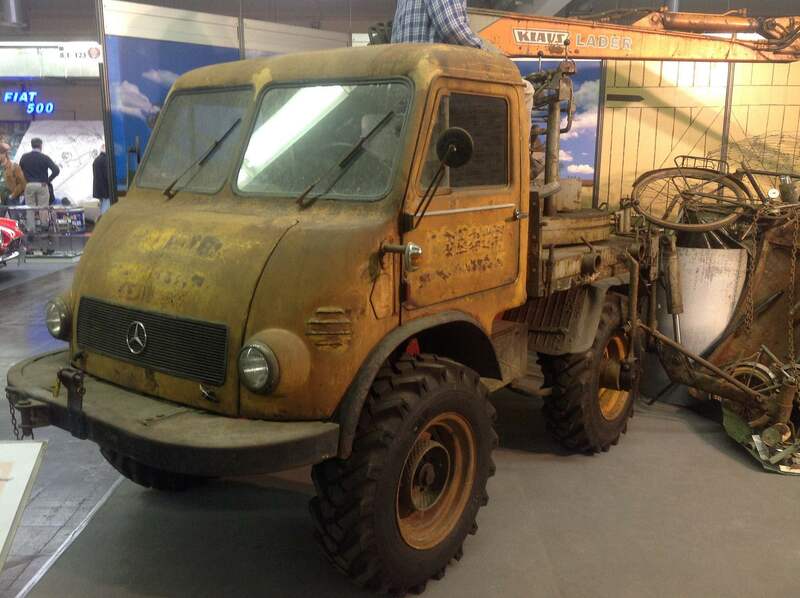 The show offer a great variety of cars and some other automobile items. 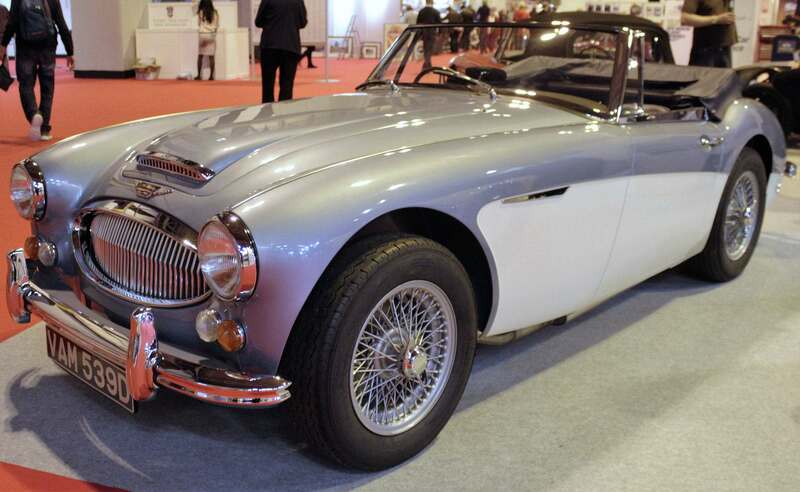 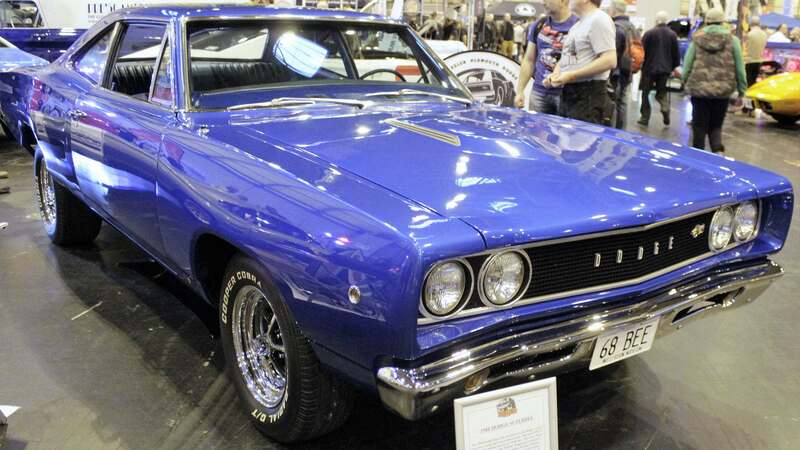 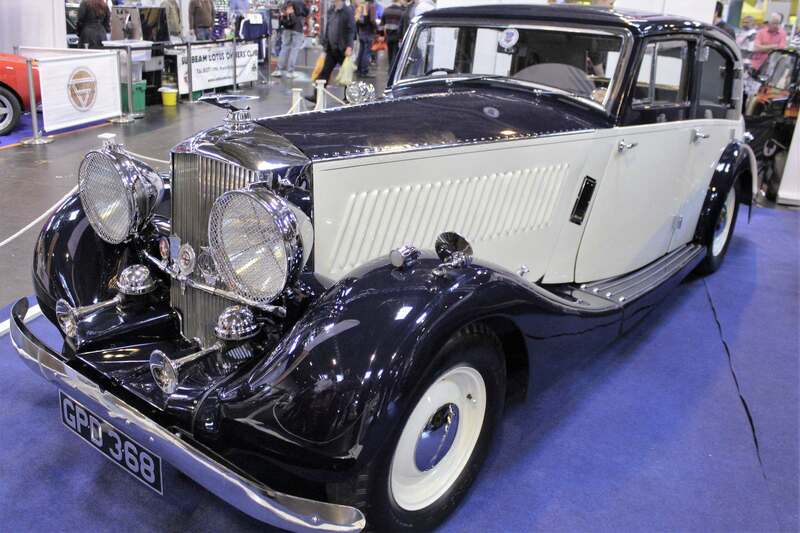 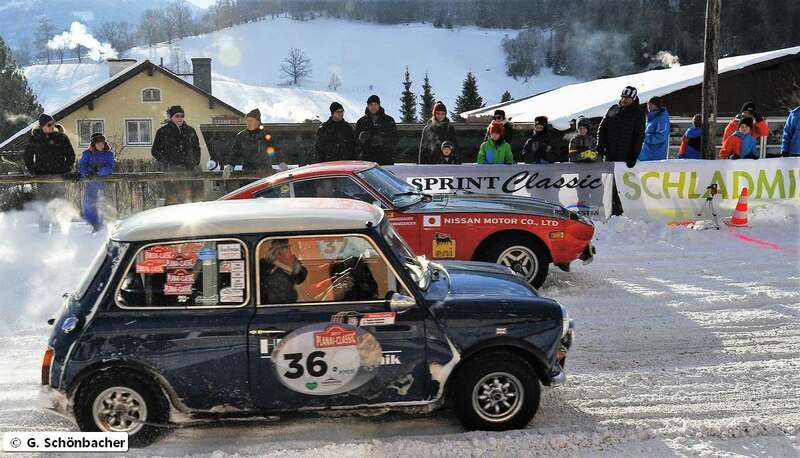 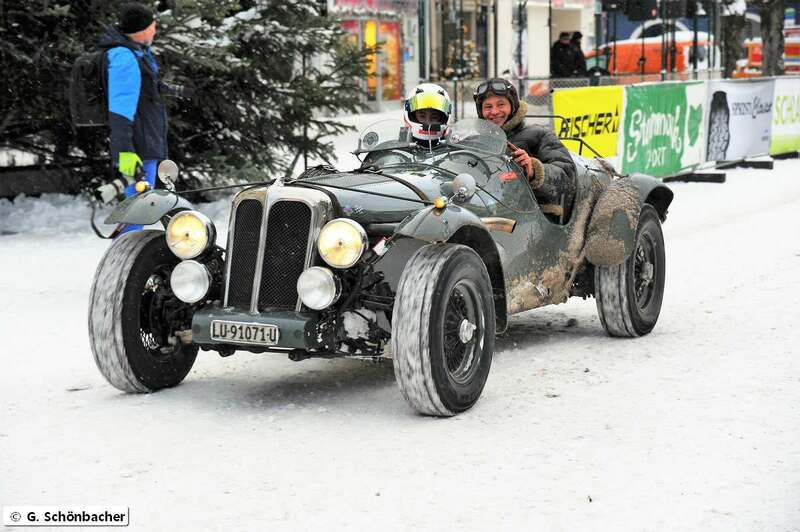 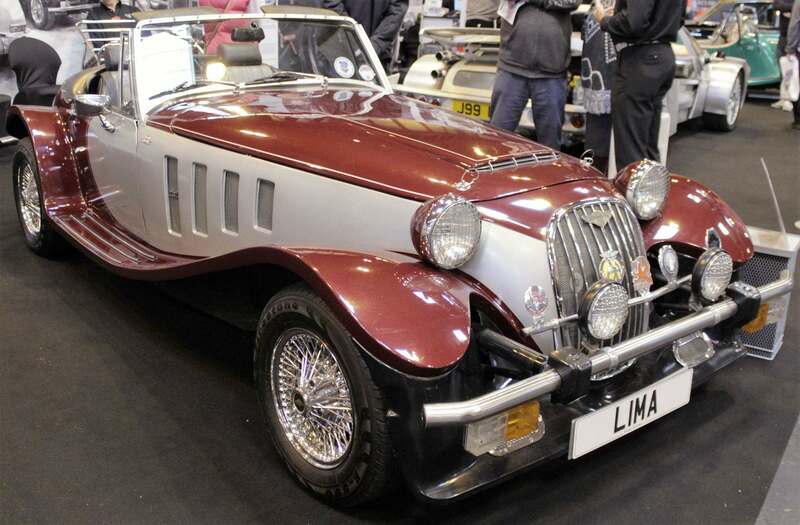 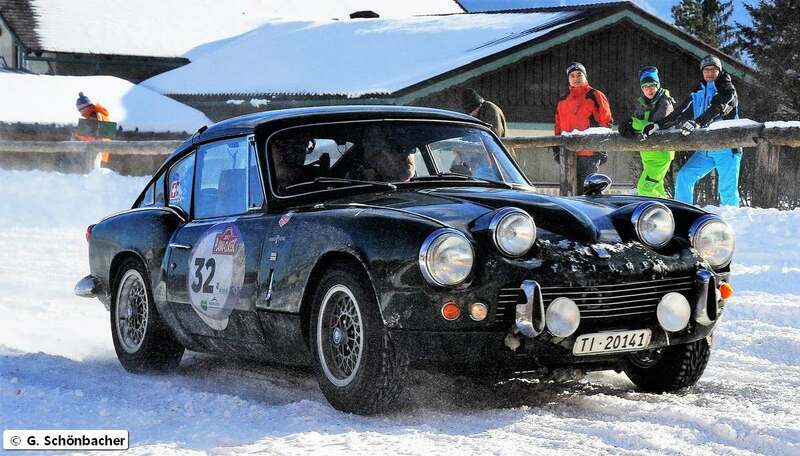 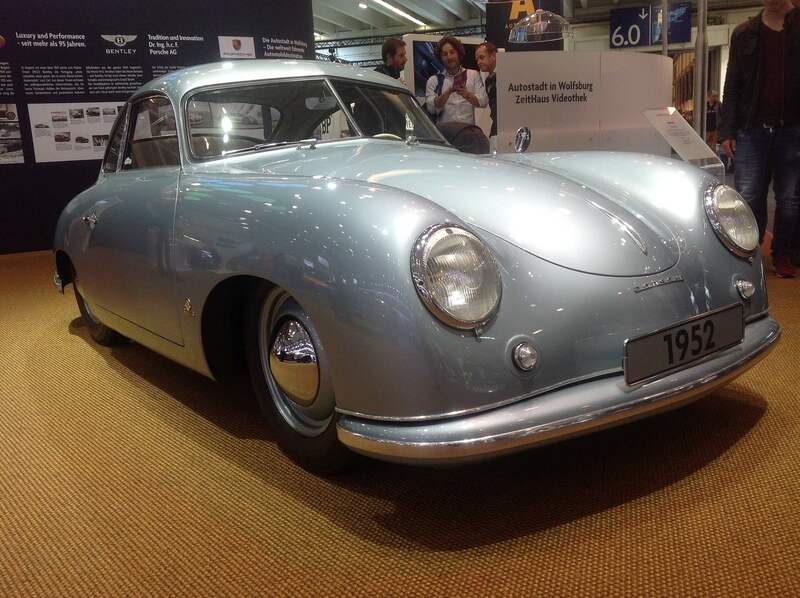 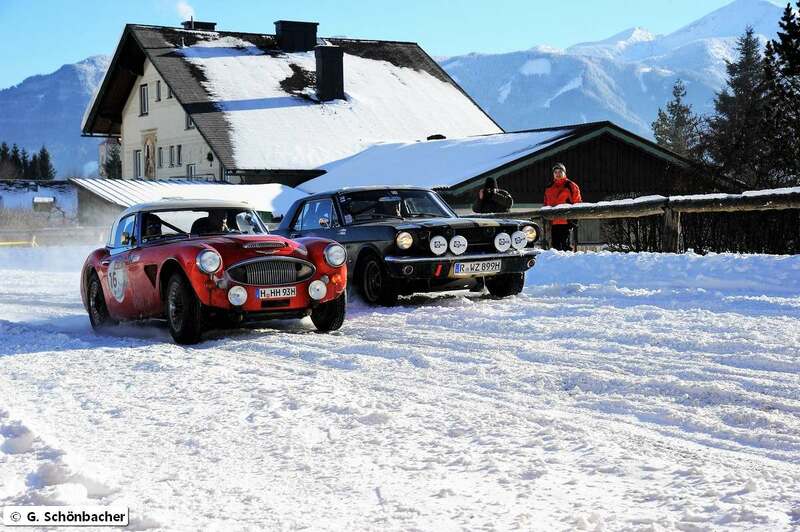 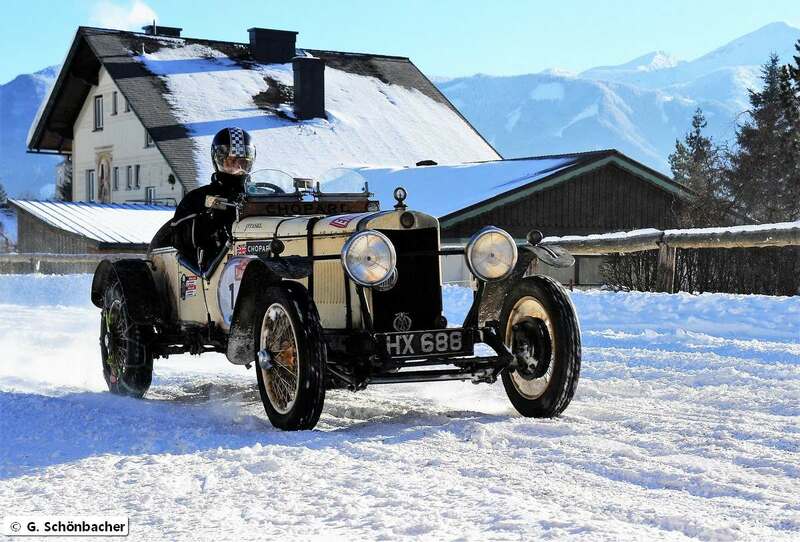 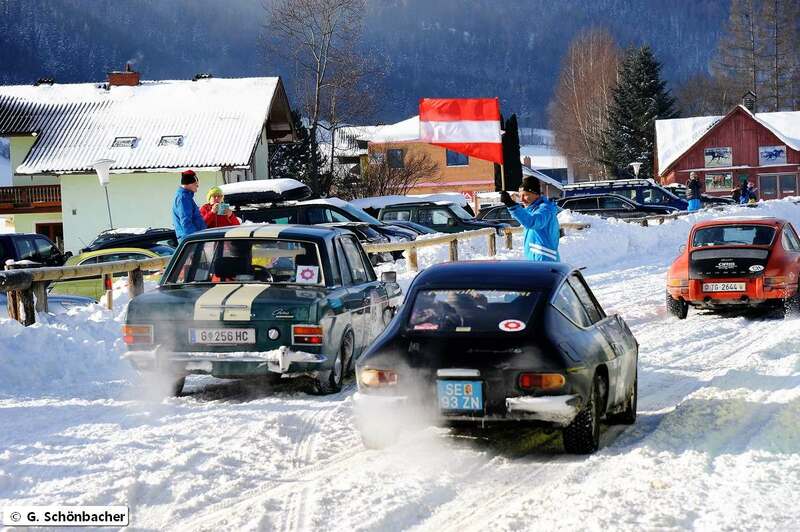 With more than 1,250 exhibitors from over 30 nations, displaying 2,500 cars across 20 exhibition halls is the largest classic car show in the world. 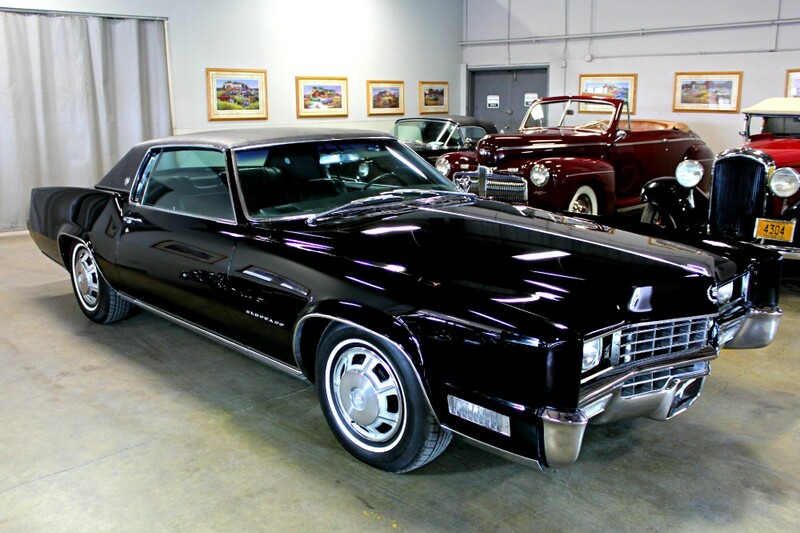 The Cadillac Eldorado is a personal luxury car that was manufactured and marketed by Cadillac from 1953 to 2002 over ten generations. 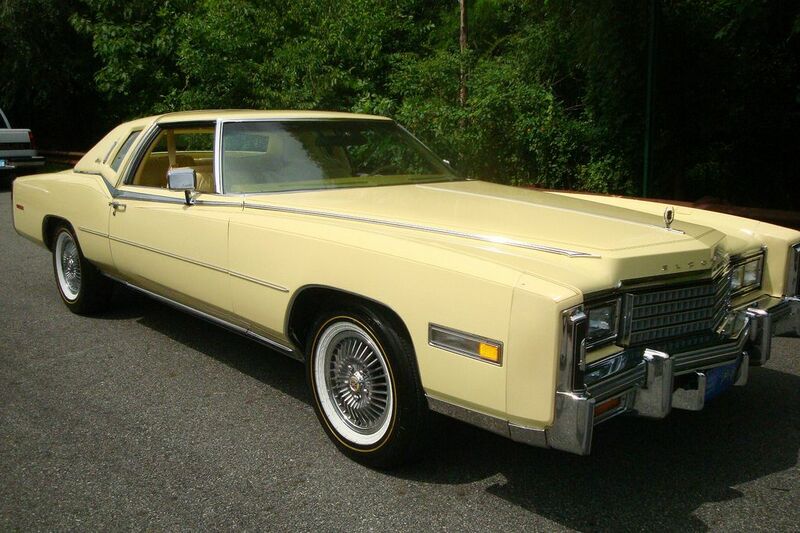 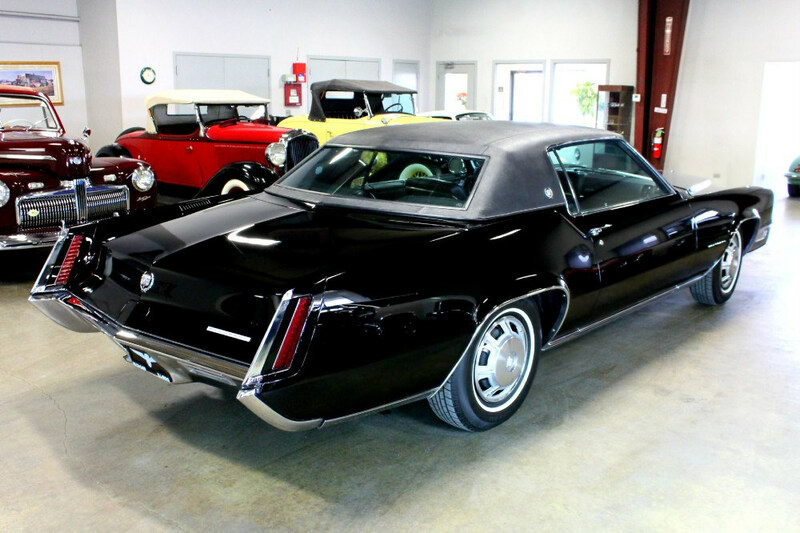 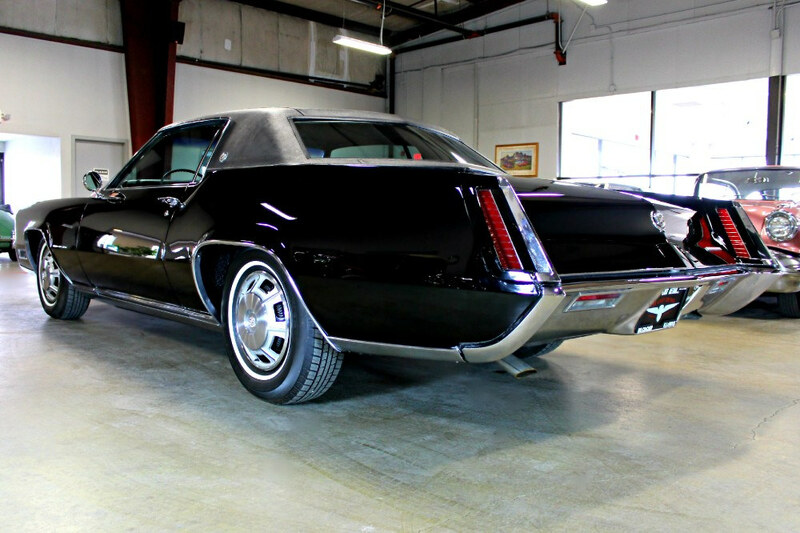 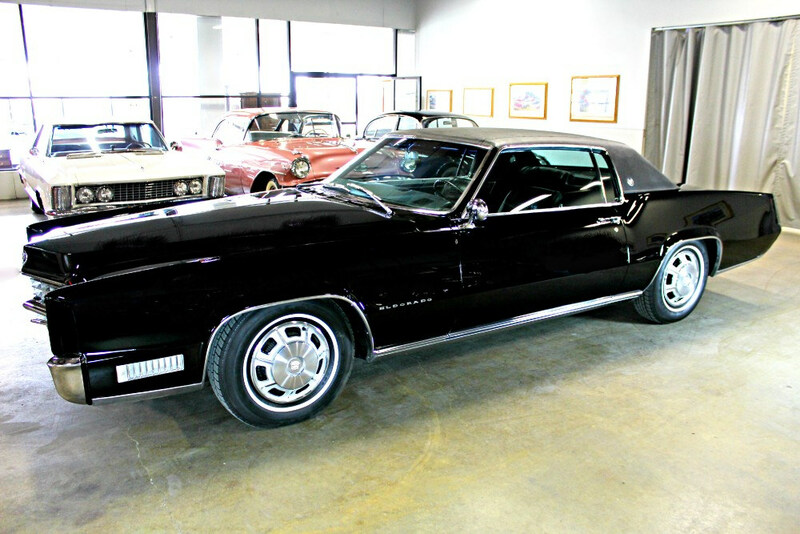 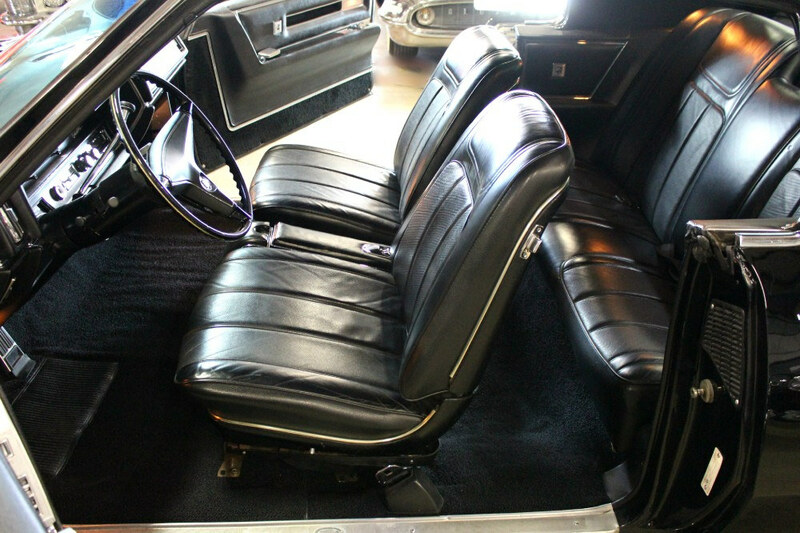 The 1967 Cadillac Eldorado is a milestone Cadillac by any standard. 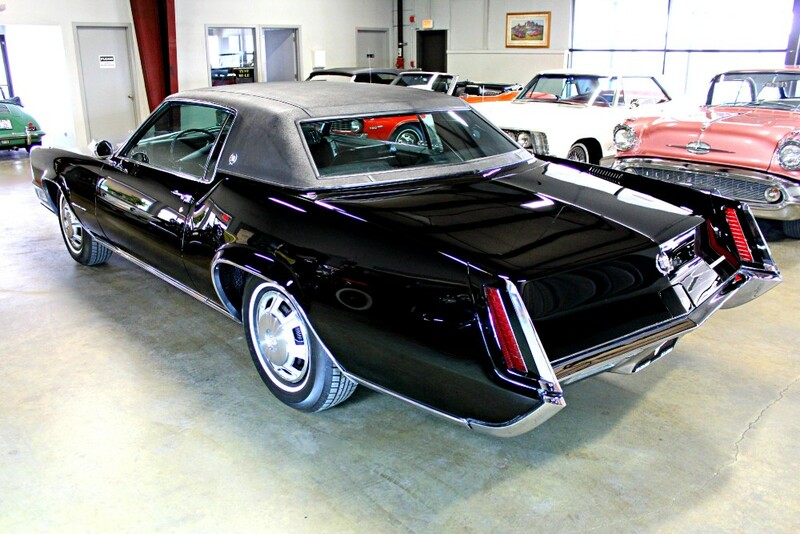 The knife-edged, ultra-contemporary shape was an attention-getter in 1967 – and it influences Cadillac design to this day. 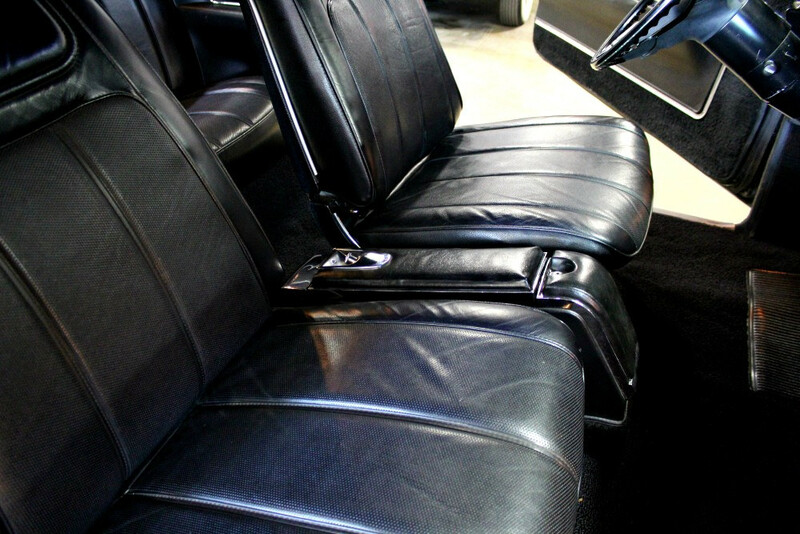 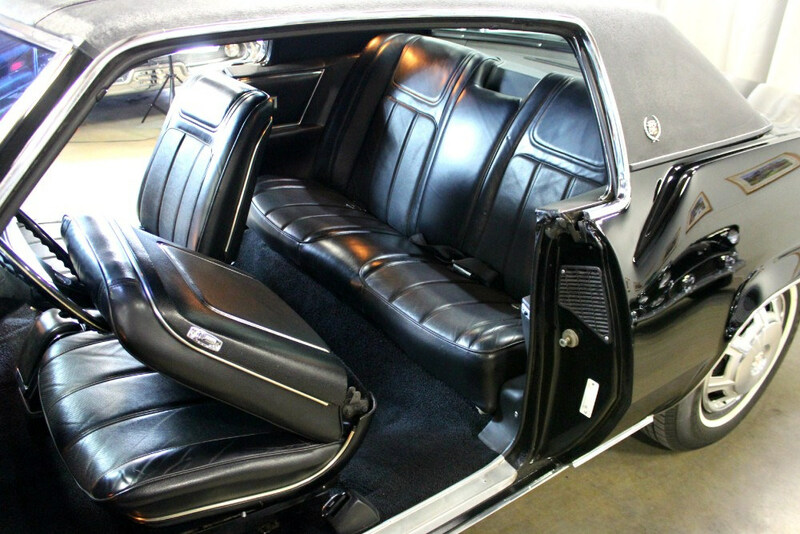 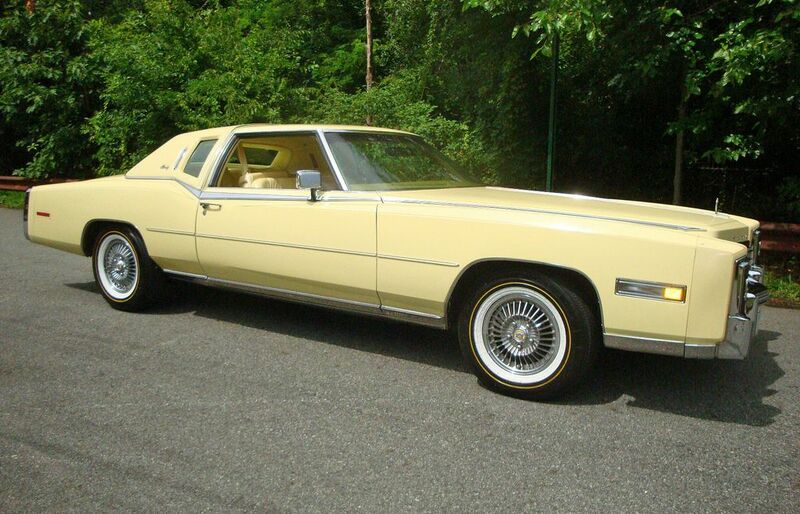 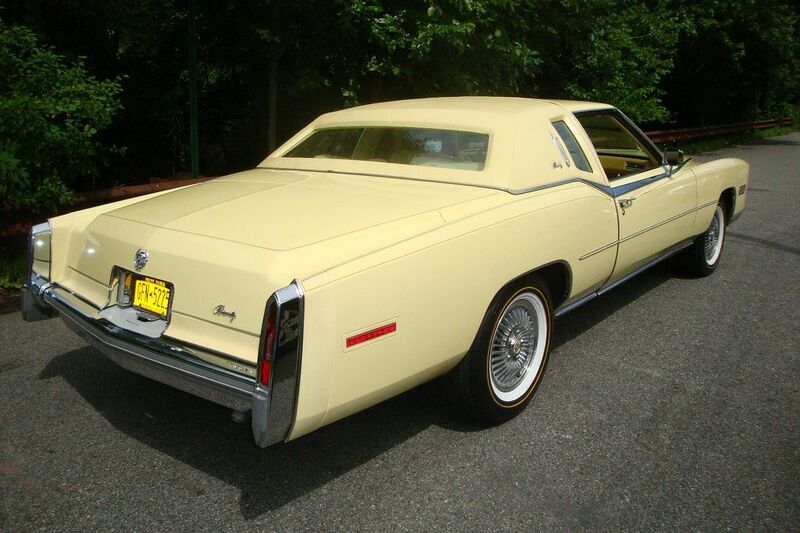 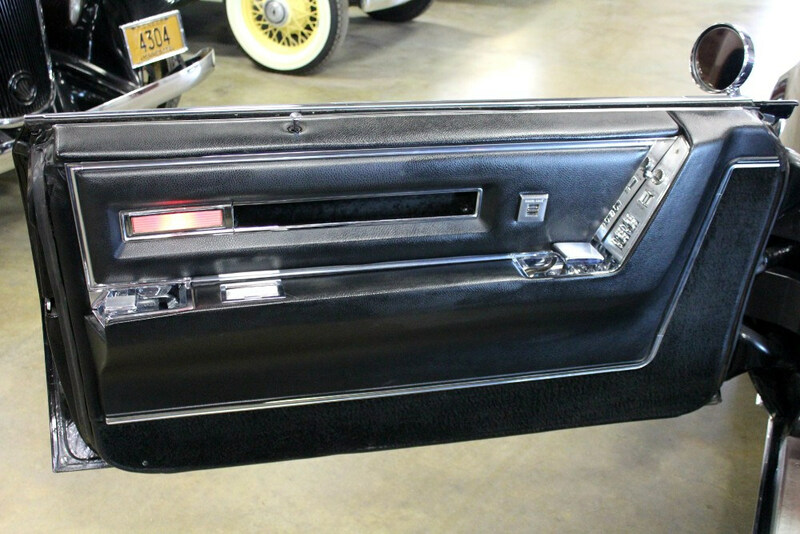 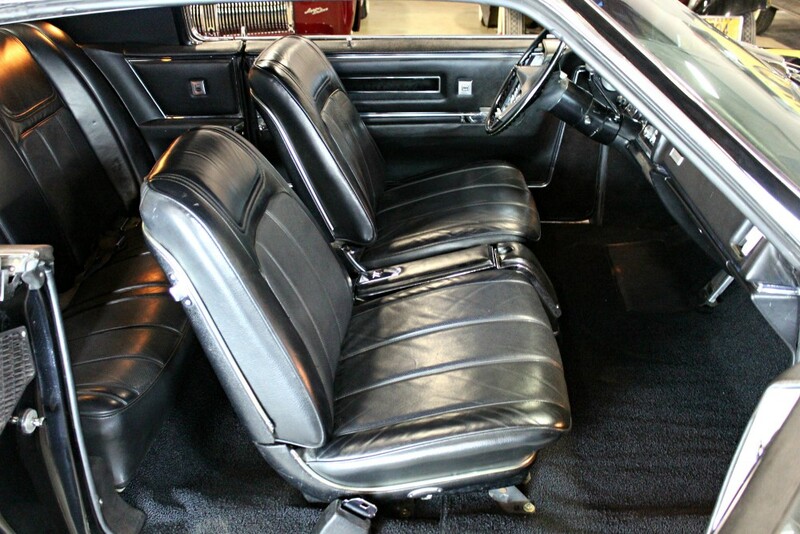 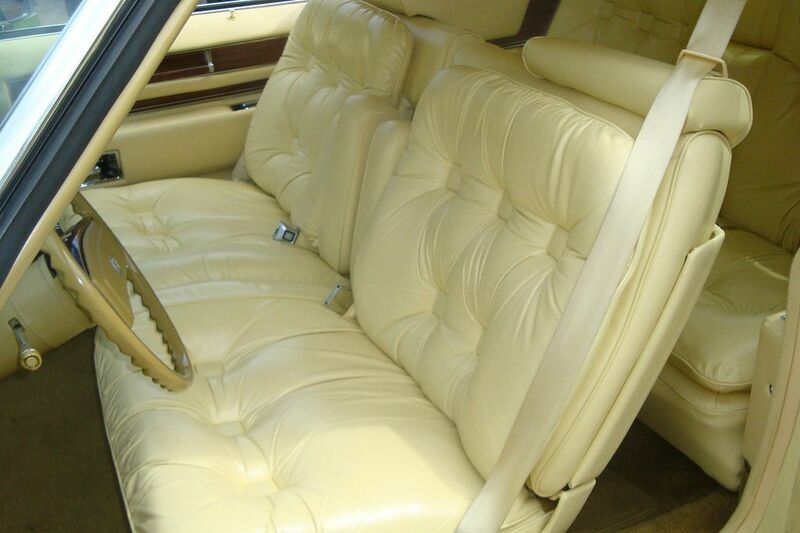 Although the chassis and underbody structure borrowed heavily from Oldsmobile’s year-old Toronado, the style was totally unique. 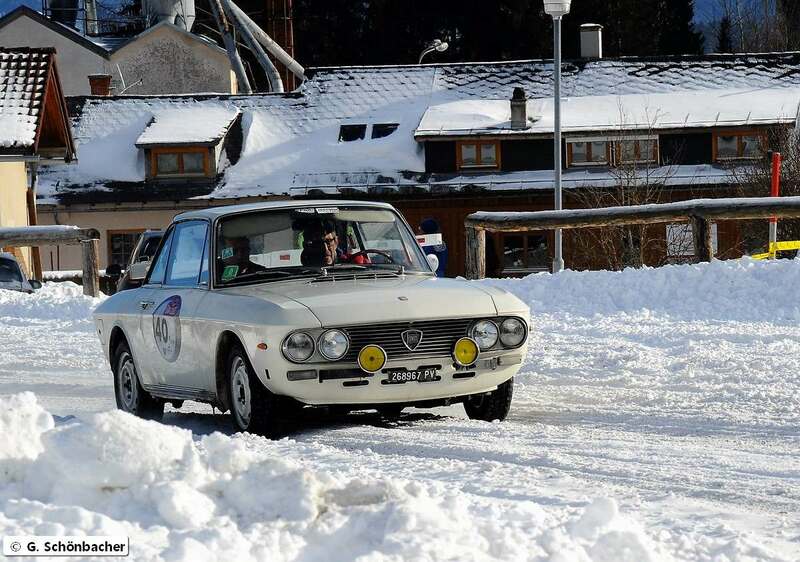 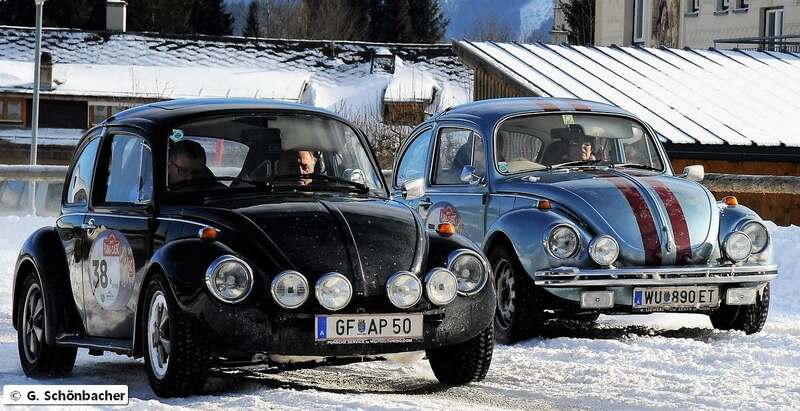 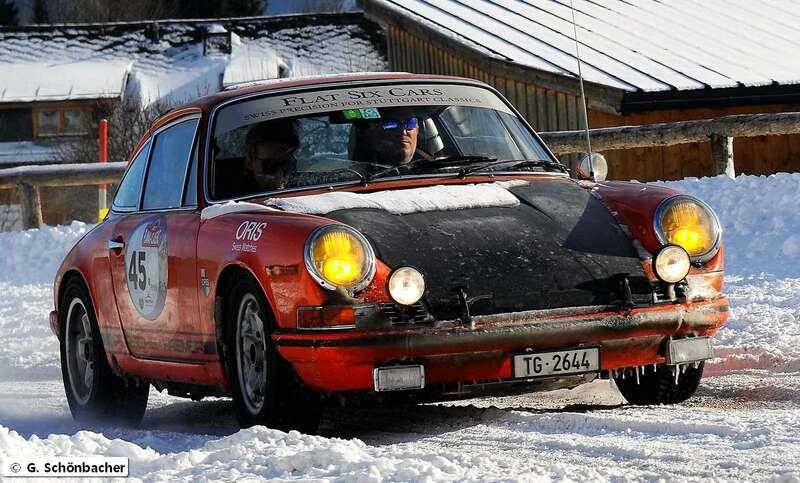 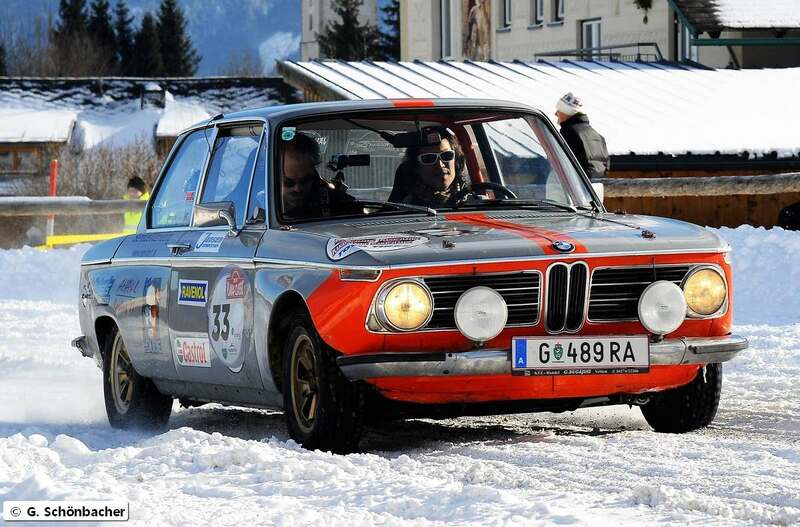 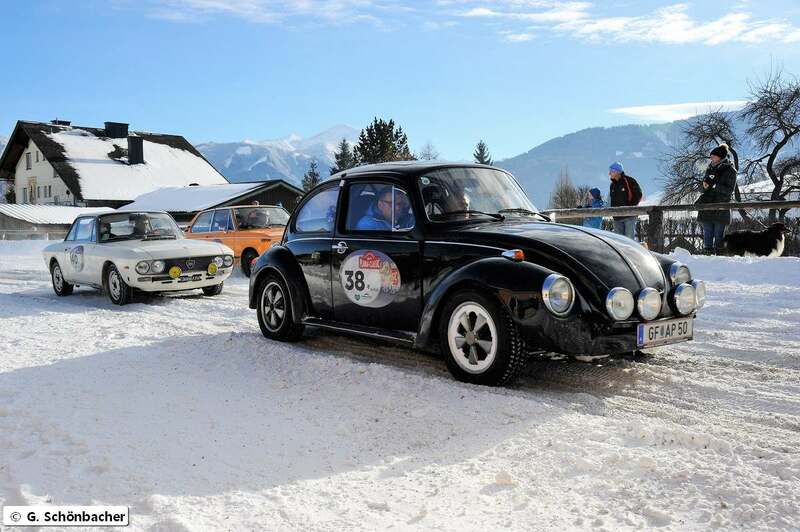 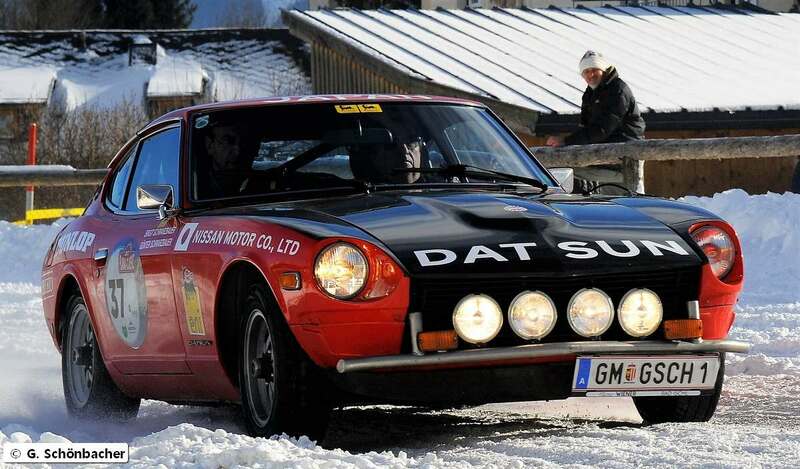 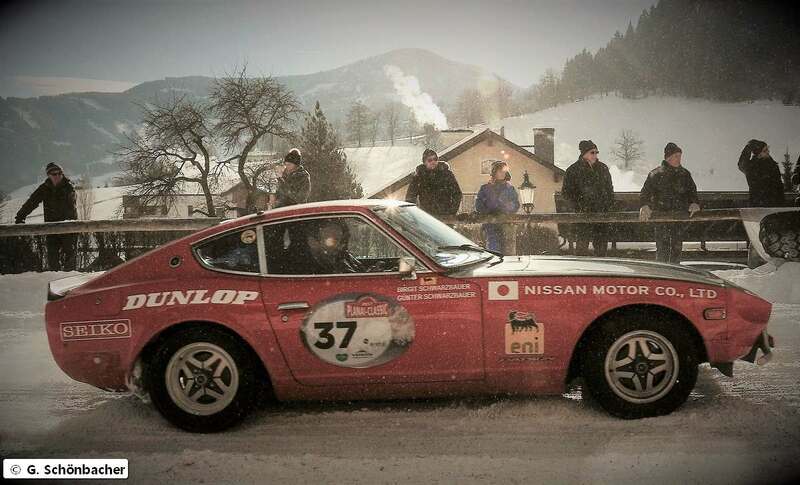 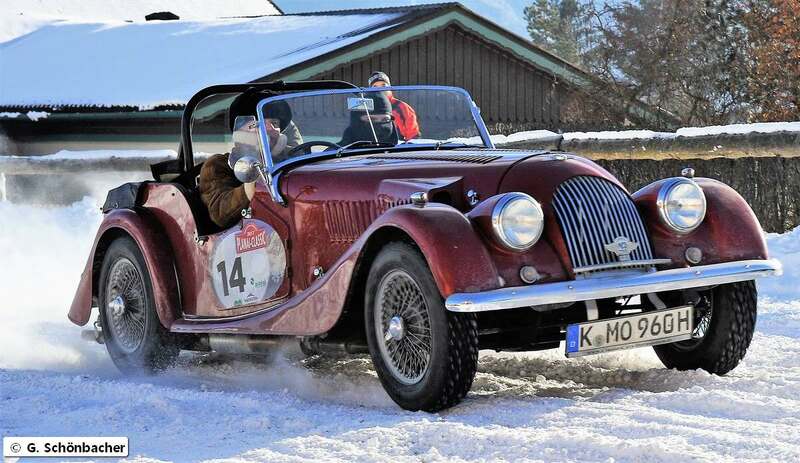 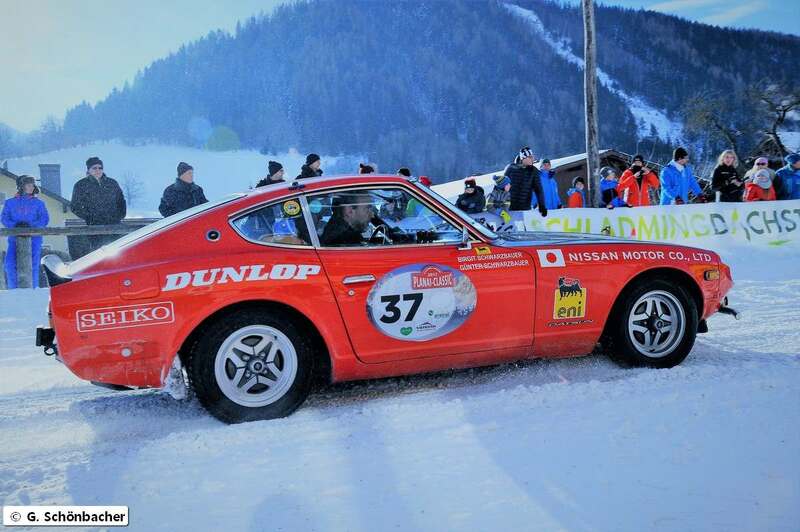 Performance was 0–60 mph (0–96 km/h) in less than nine seconds and a top speed of 120 mph (192 km/h). 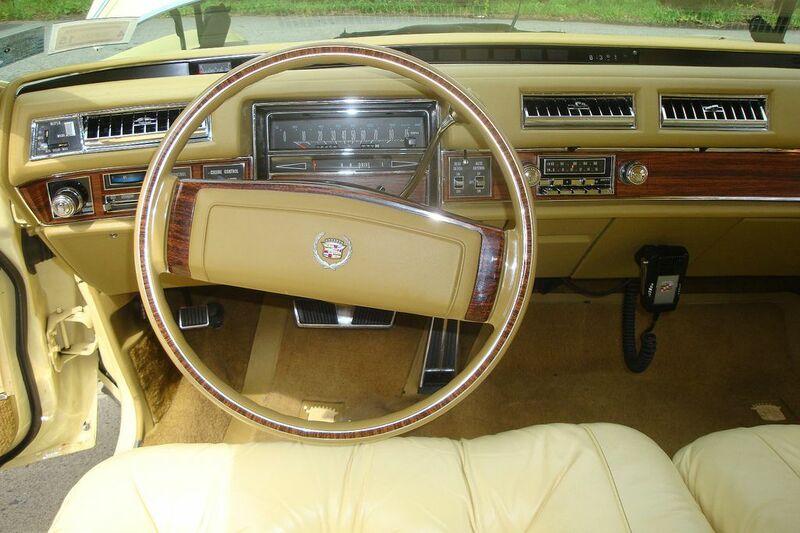 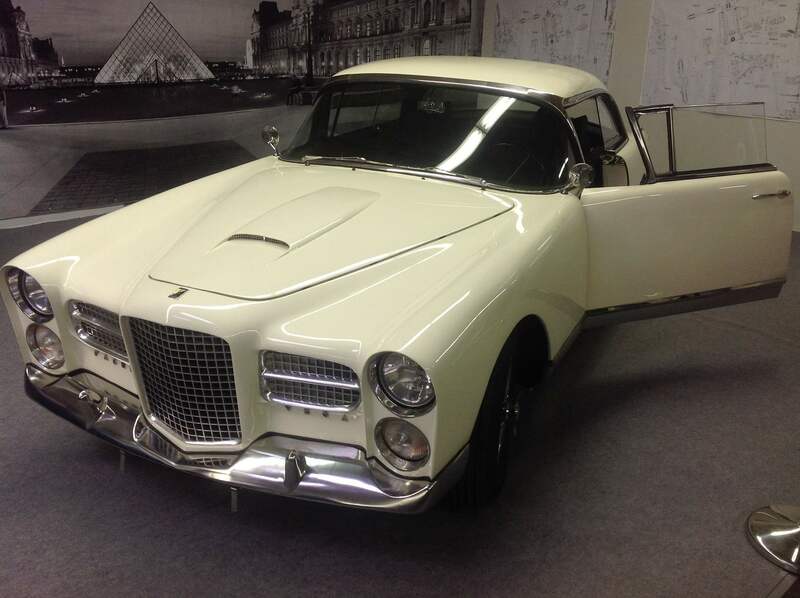 The engine was a Cadillac, 429 c.i.d./340 h.p. 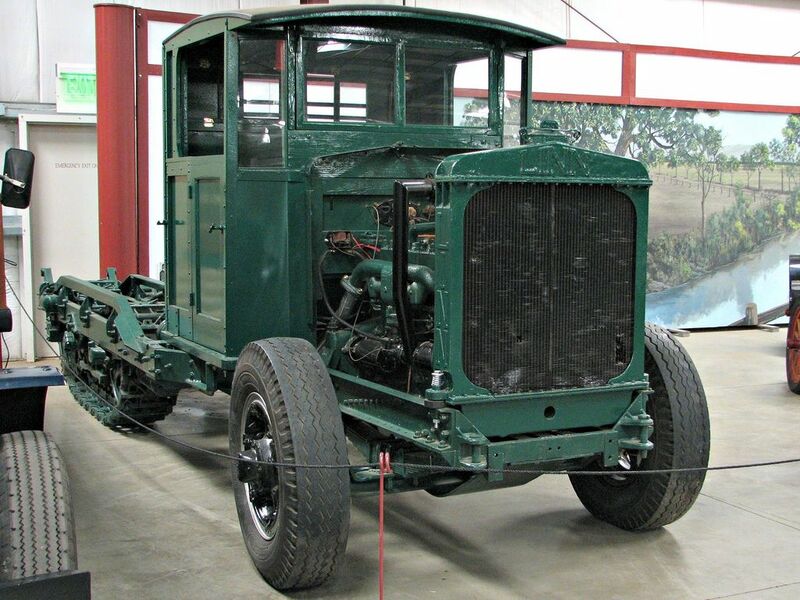 V-8. 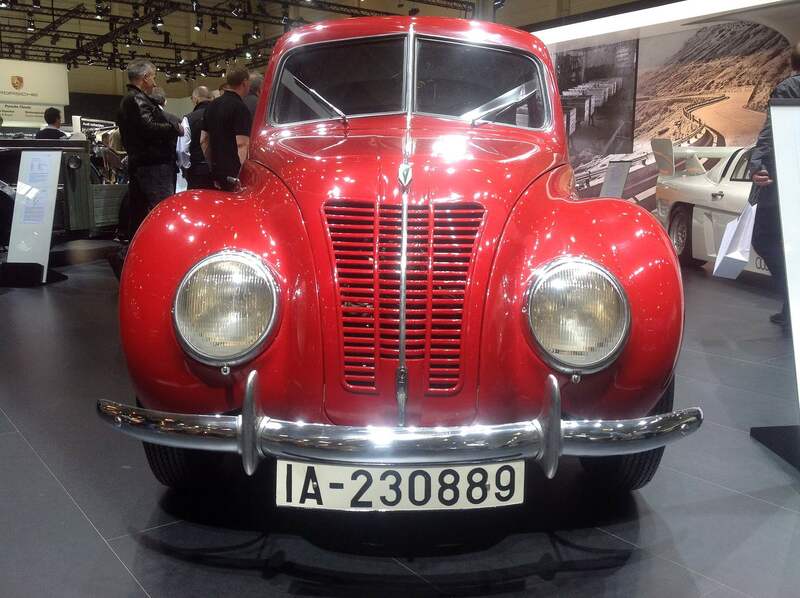 Variable ratio power steering and front disc brakes gave the driver better feel through the wheel and more stopping power. 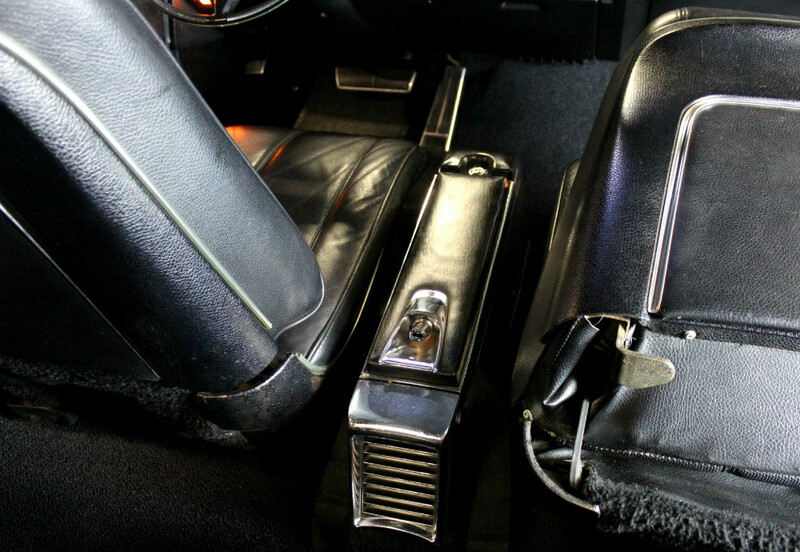 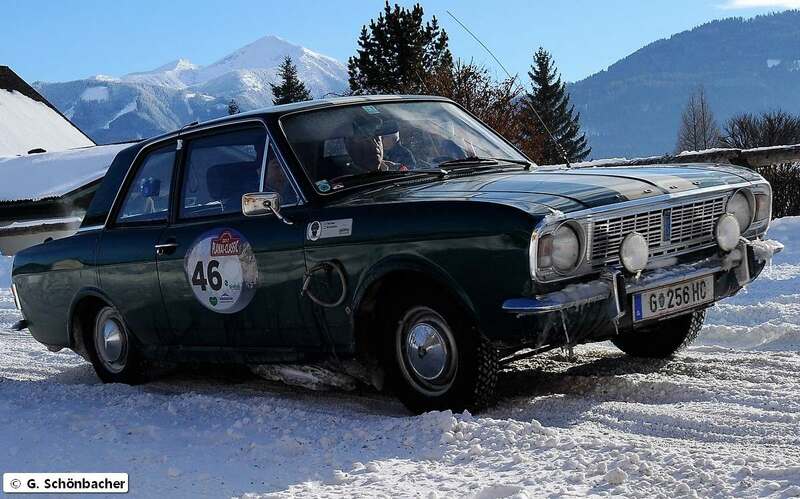 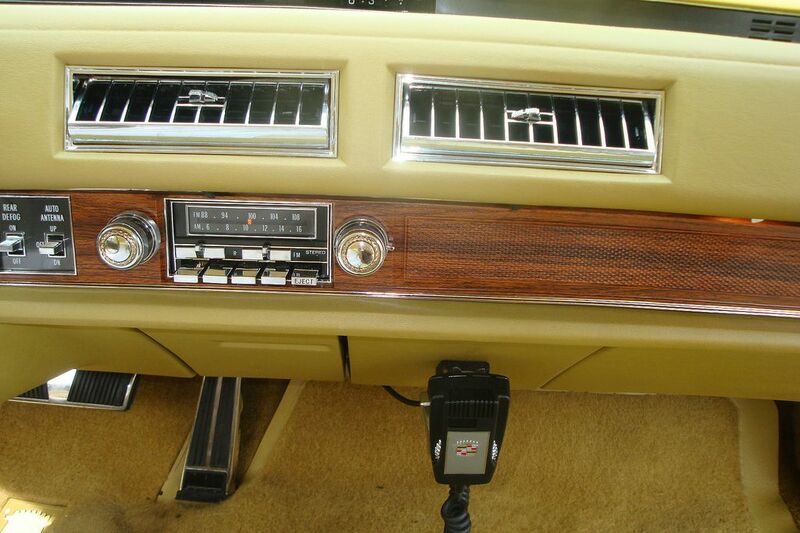 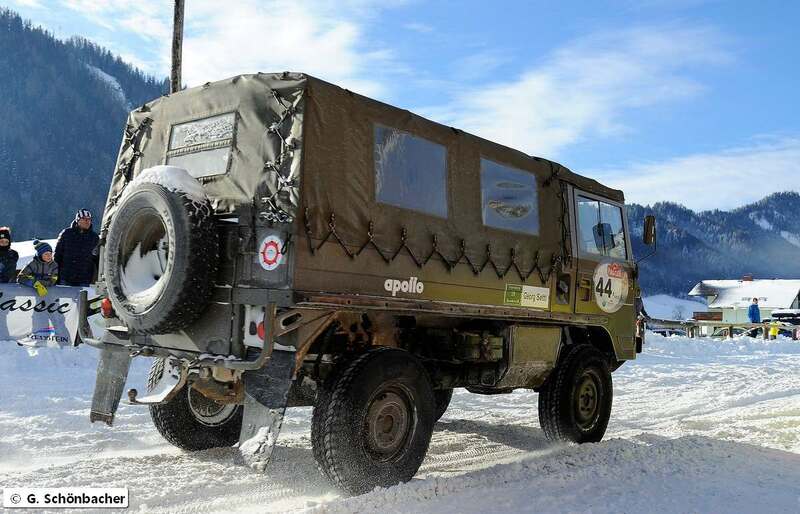 Automatic level control capped an already unconventional suspension. 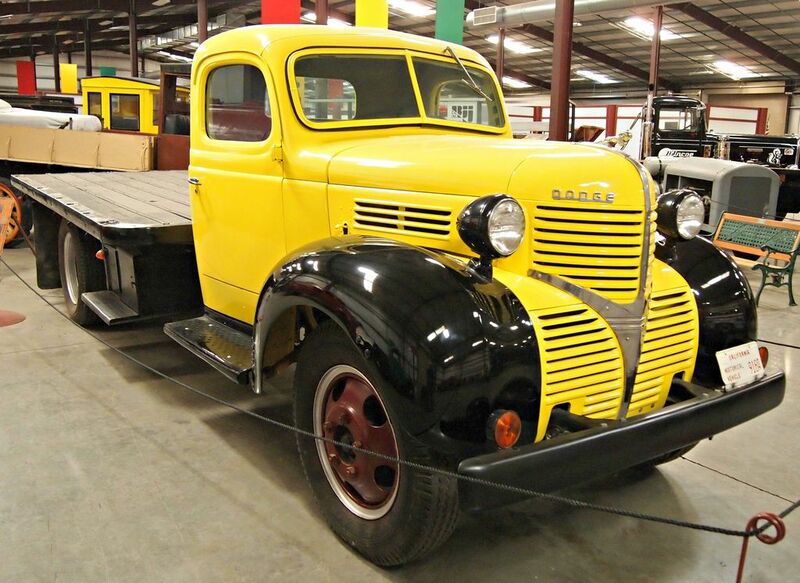 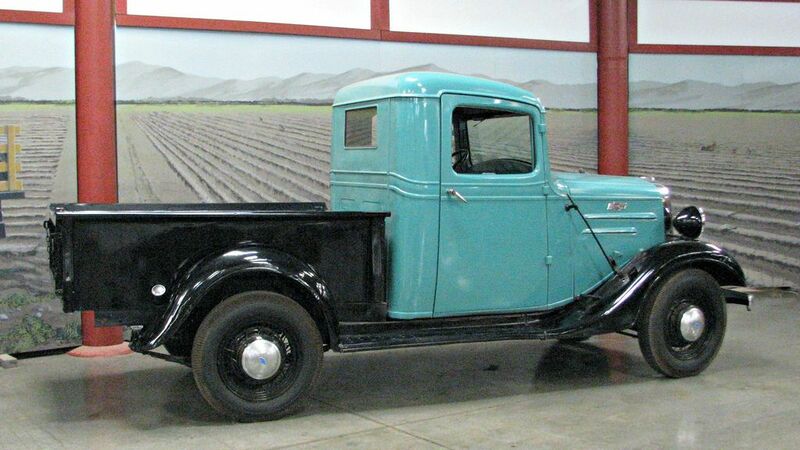 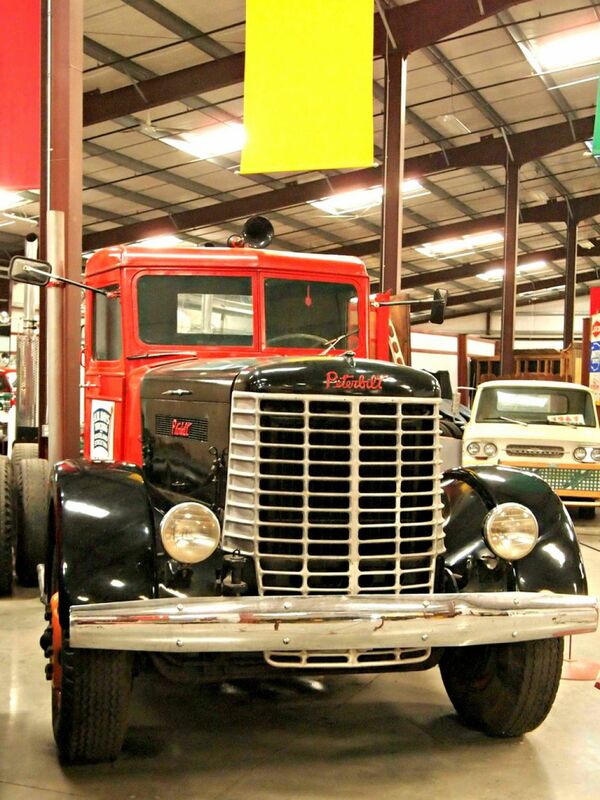 The Hays Antique Truck Museum is museum with a unique and one of the largest collections of antique trucks in the United States for all people who interested in the history of trucking. 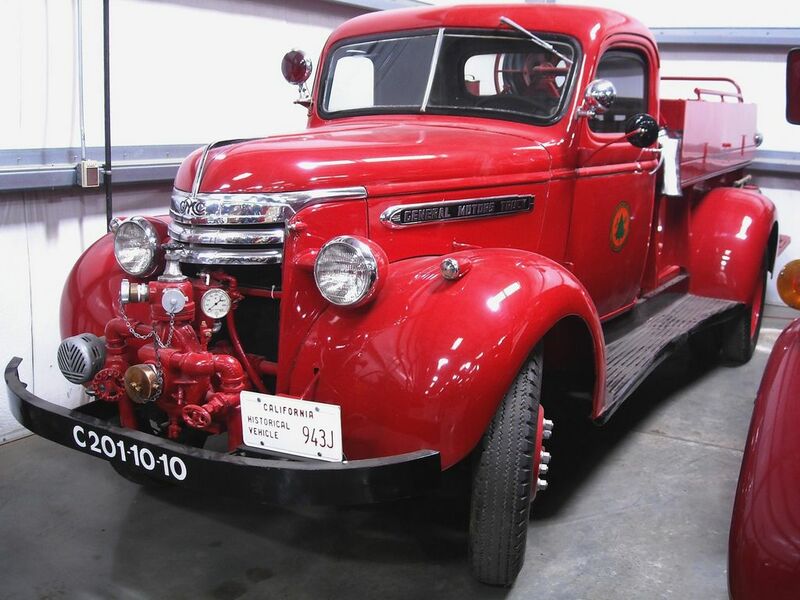 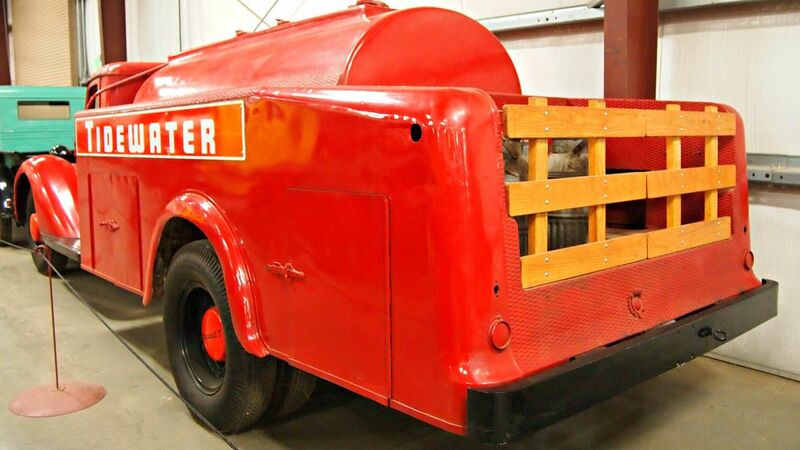 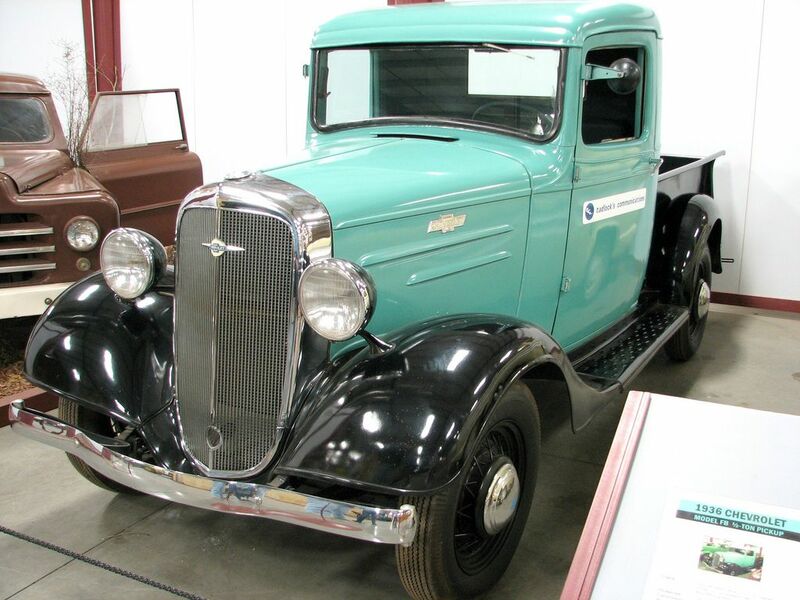 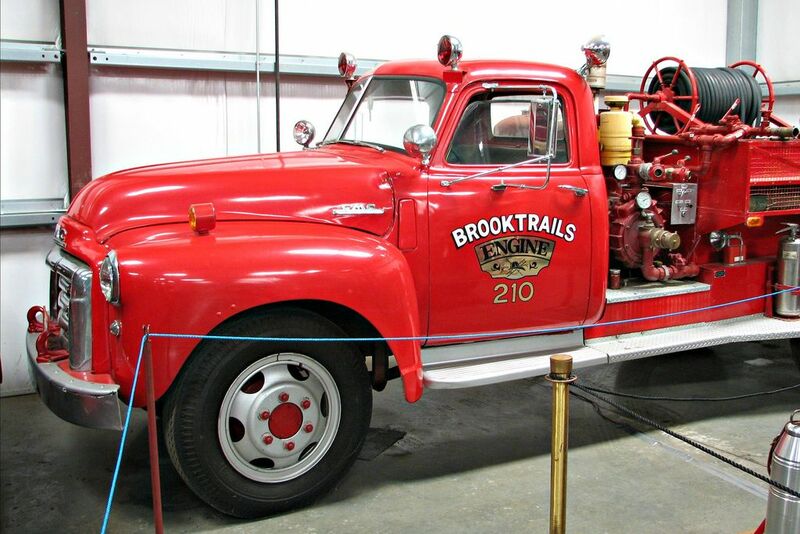 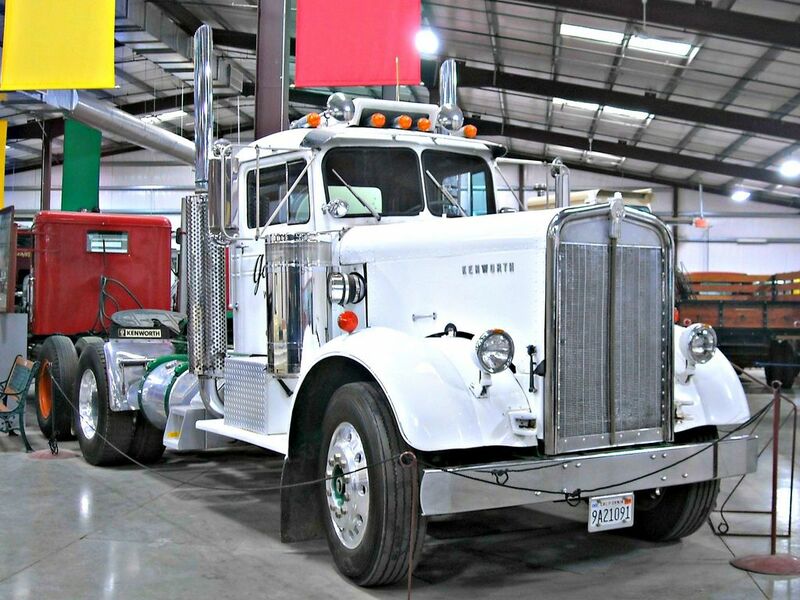 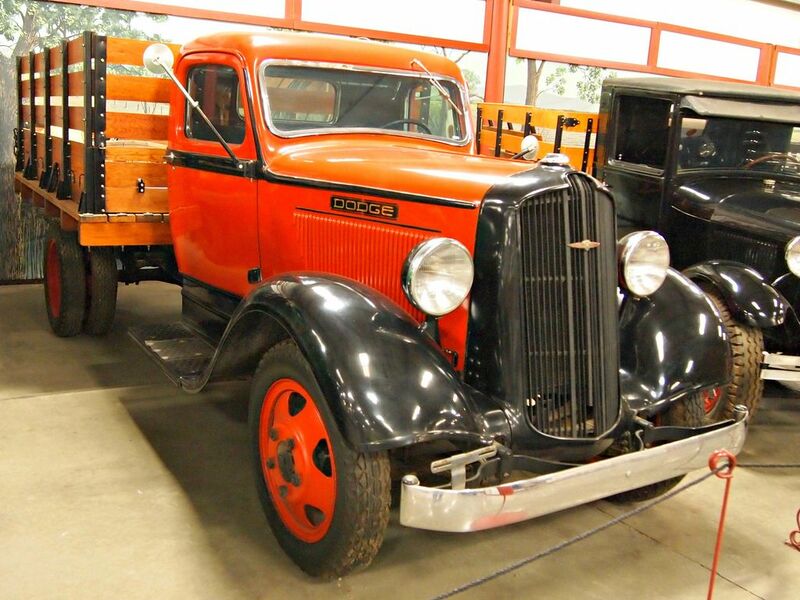 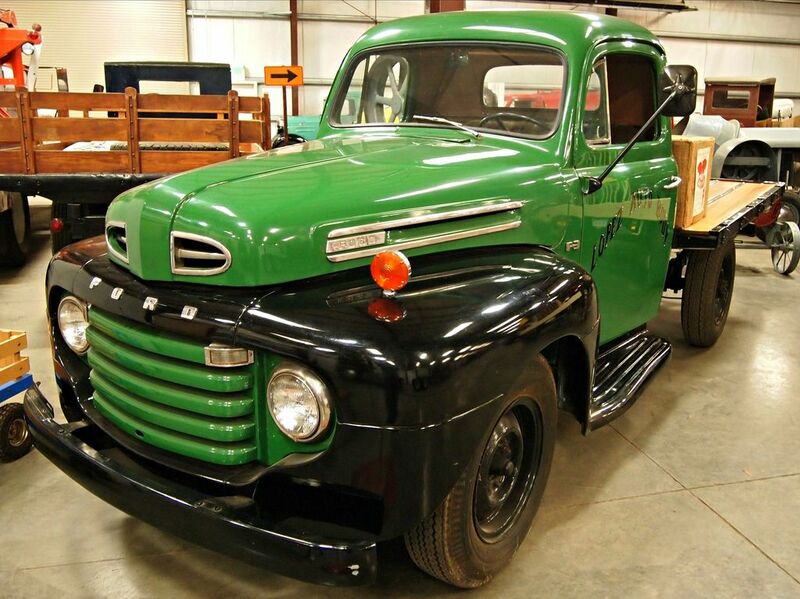 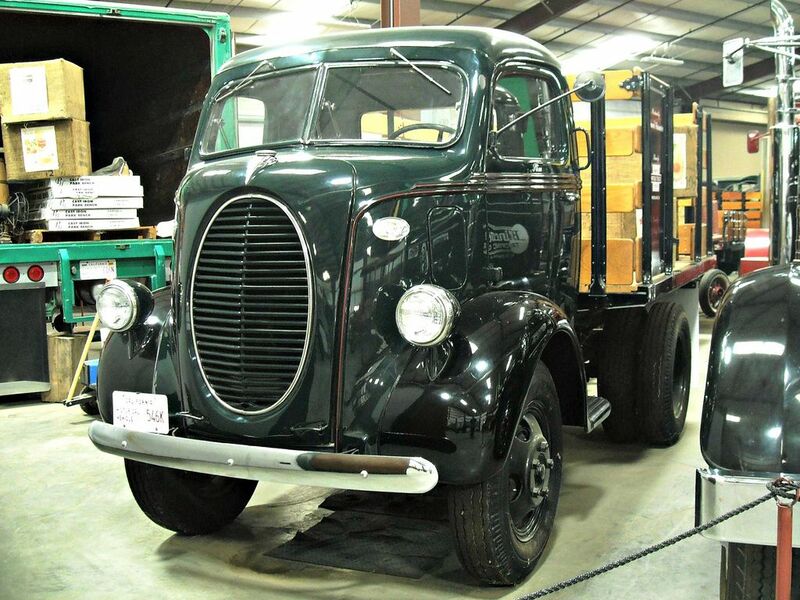 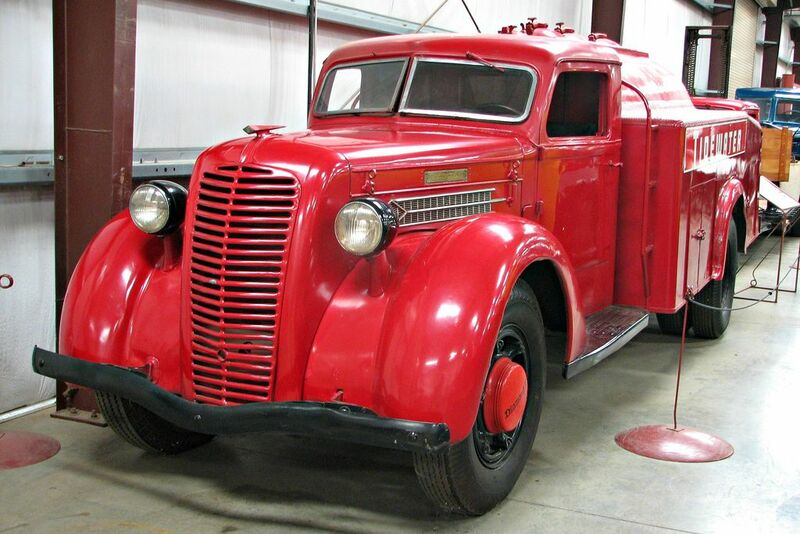 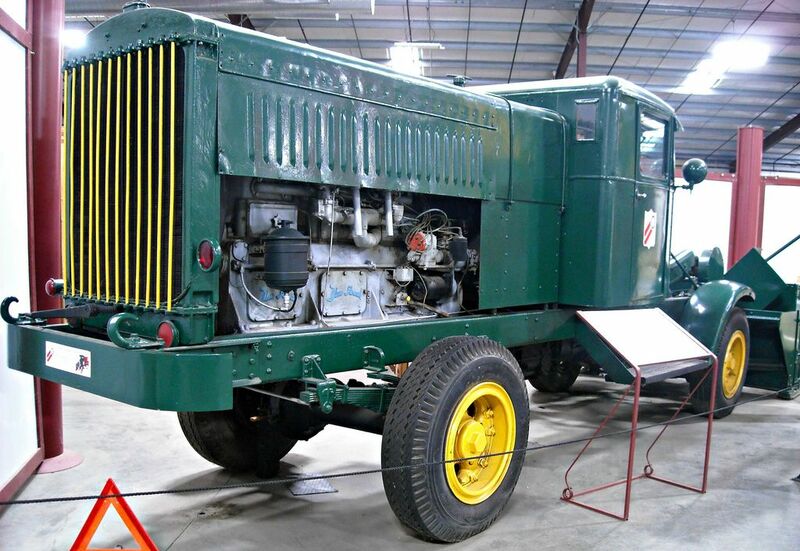 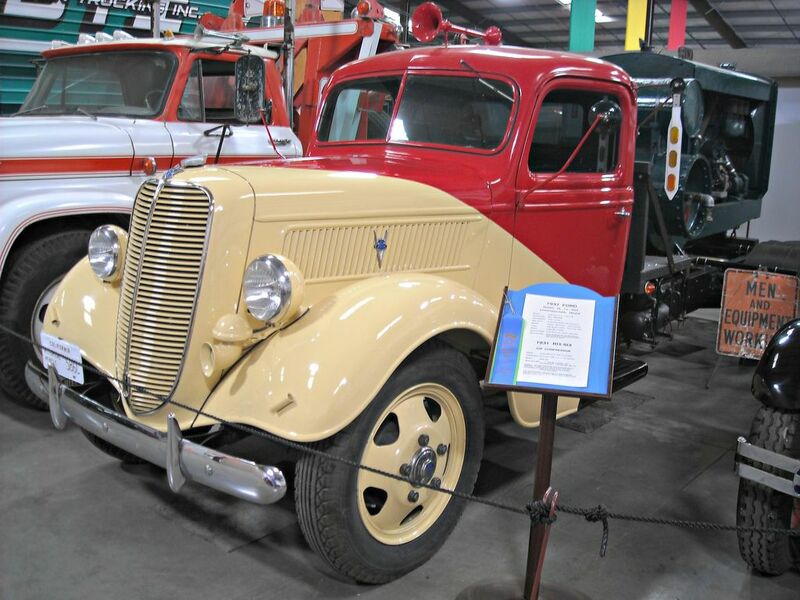 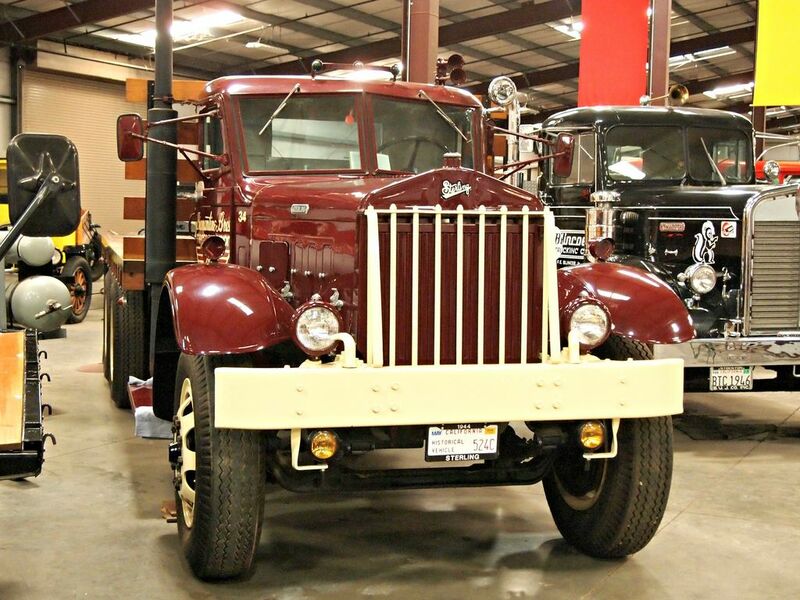 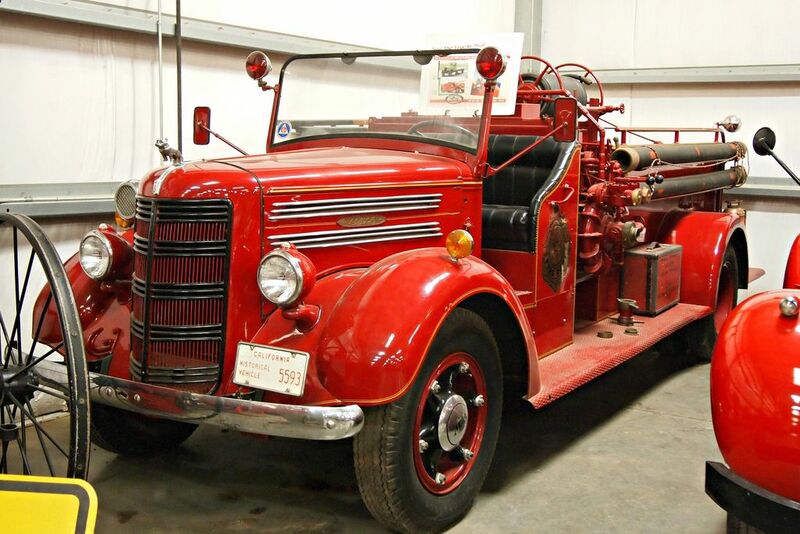 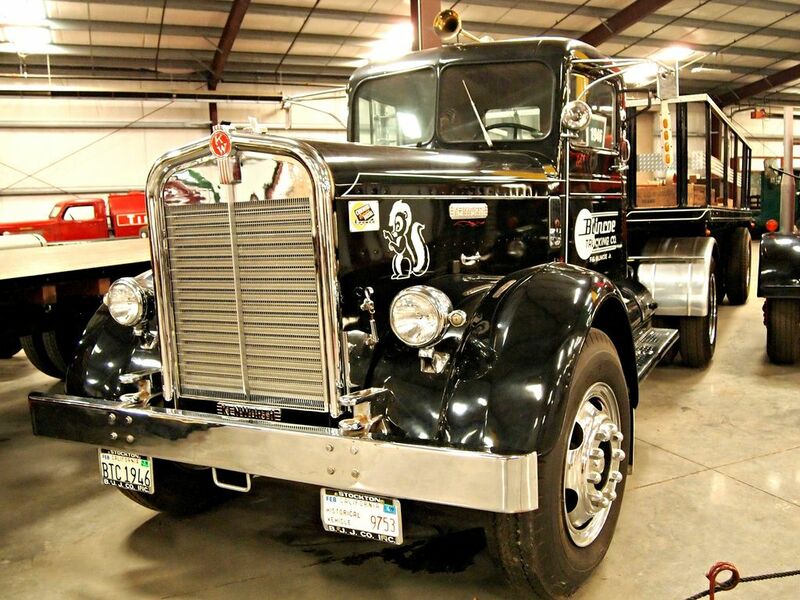 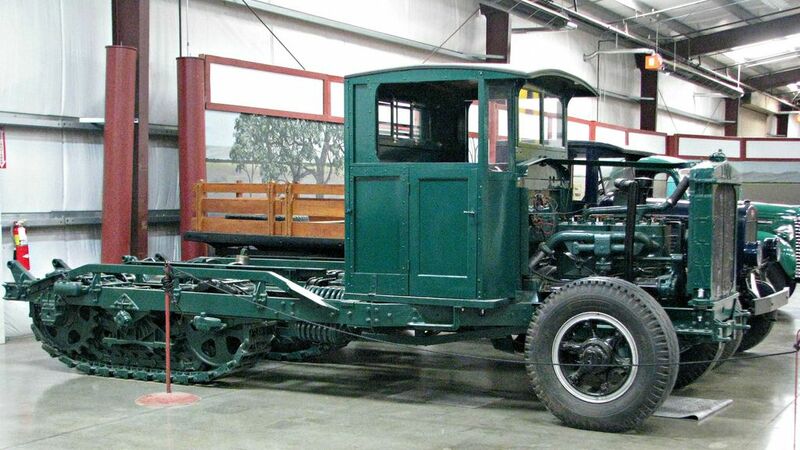 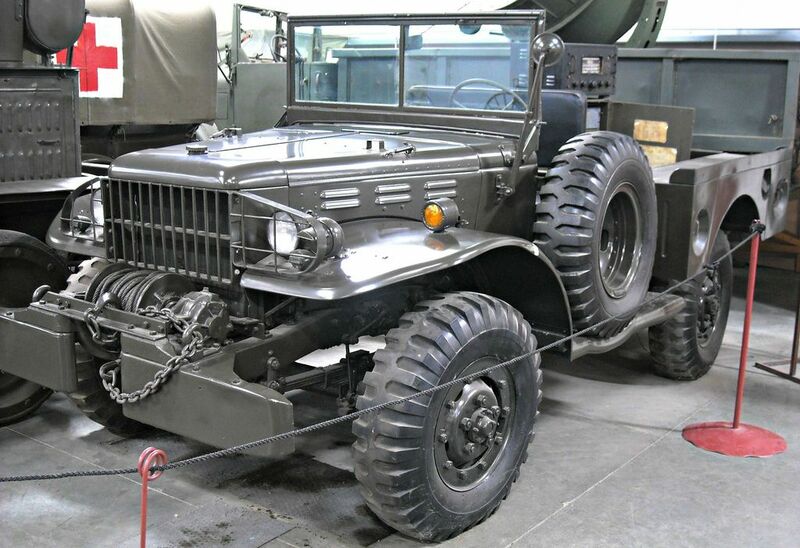 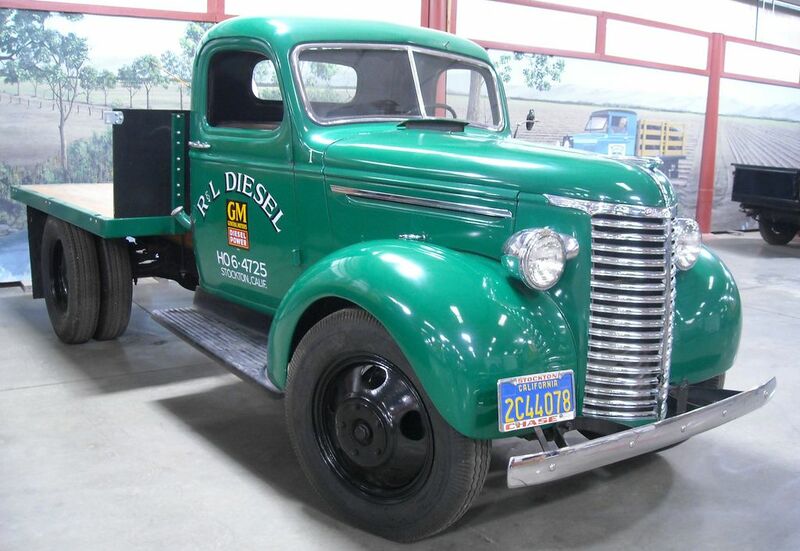 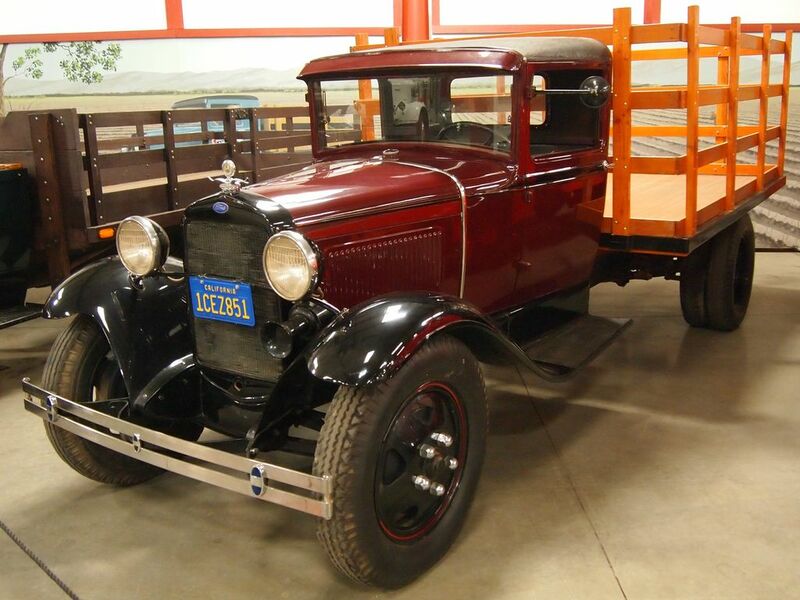 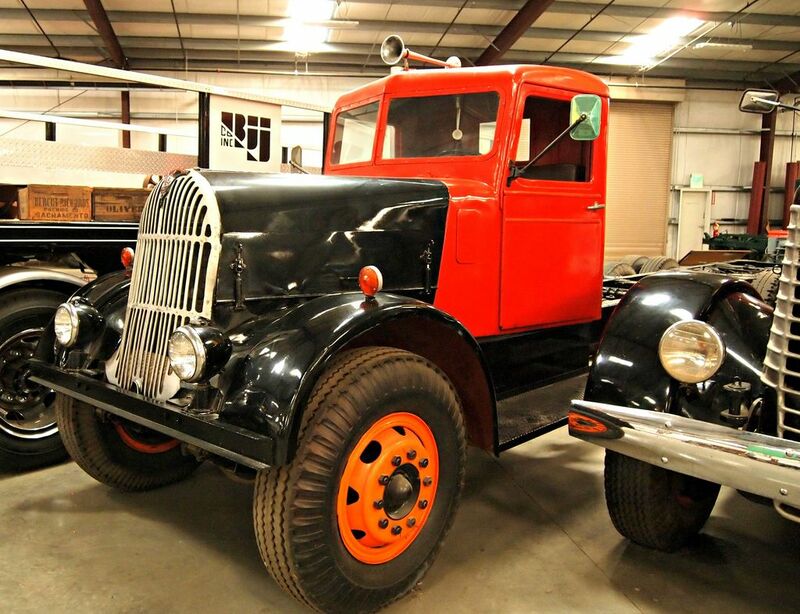 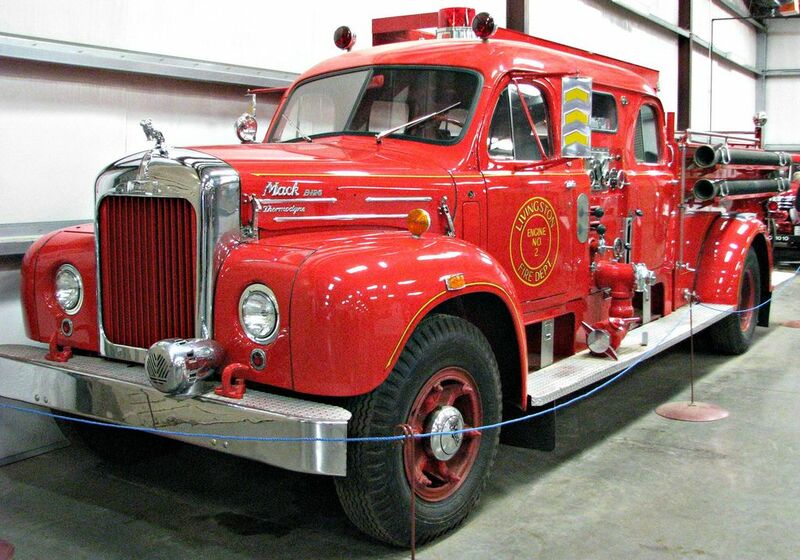 The museum’s collection includes over 100 different old trucks, representing 94 different manufacturers such as Fageol, Freightliner, Mack, Sterling, Oshkosh, Peterbilt.